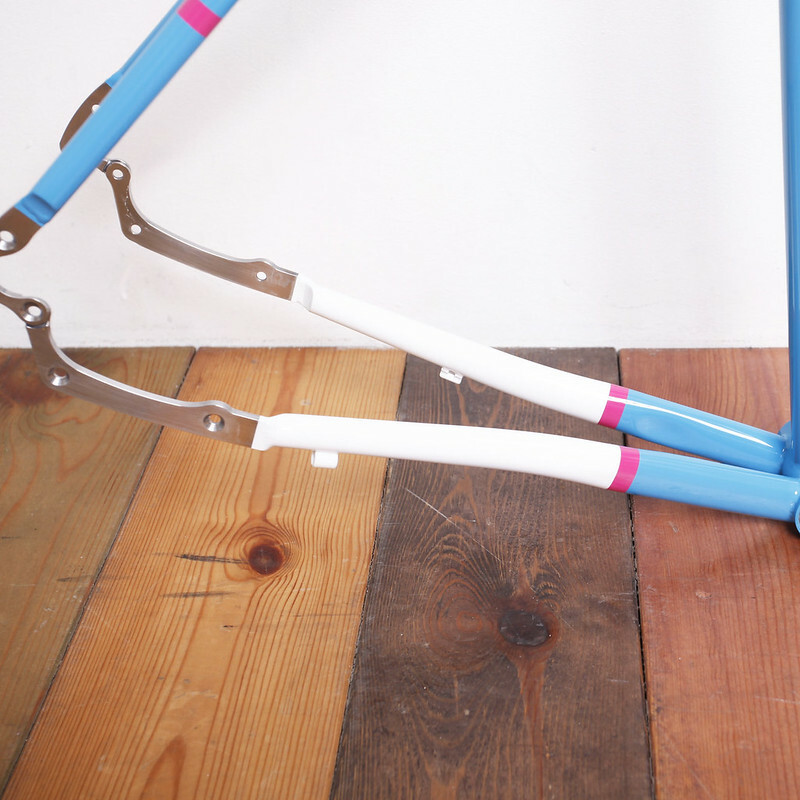 2017/08/04 Work of Swamp Things. 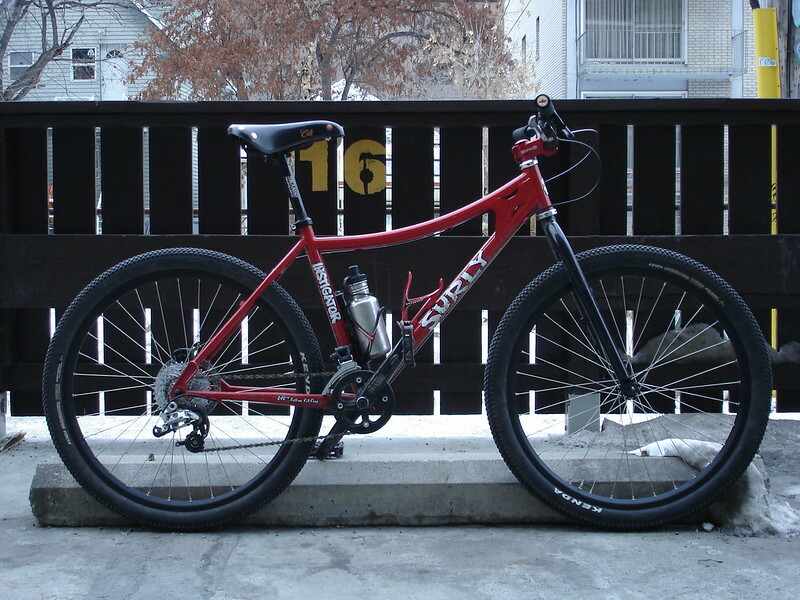 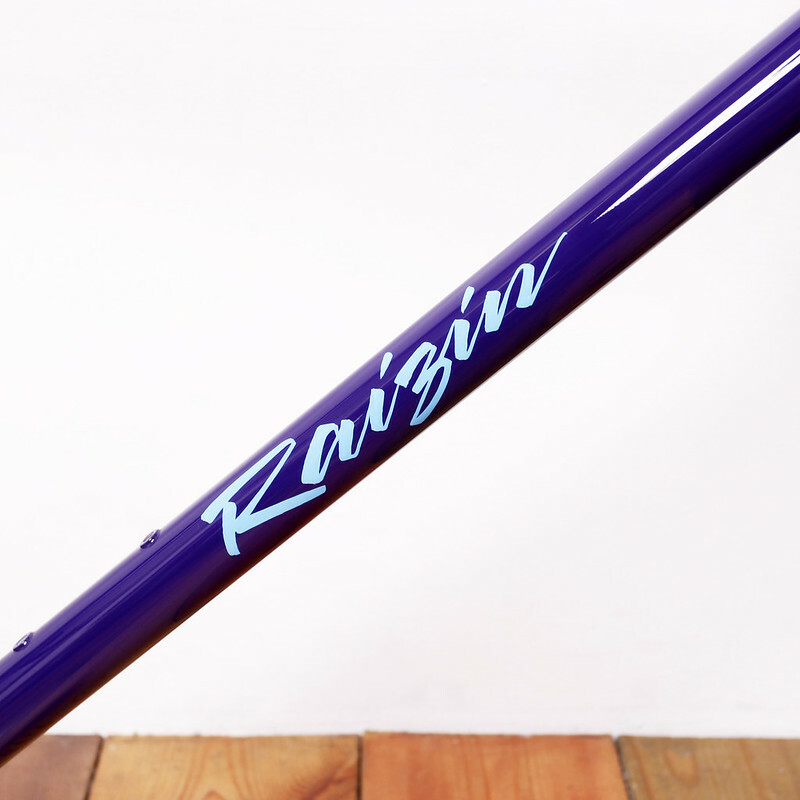 2017/07/31 Raizin Steel Frame & 3T Carbon Fork Painted by Swamp Things. 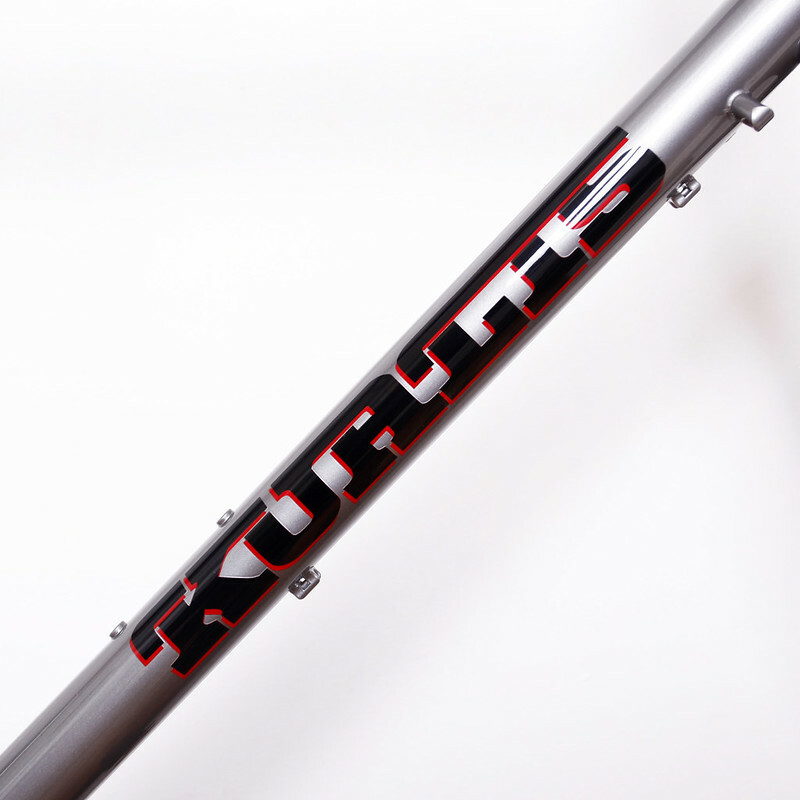 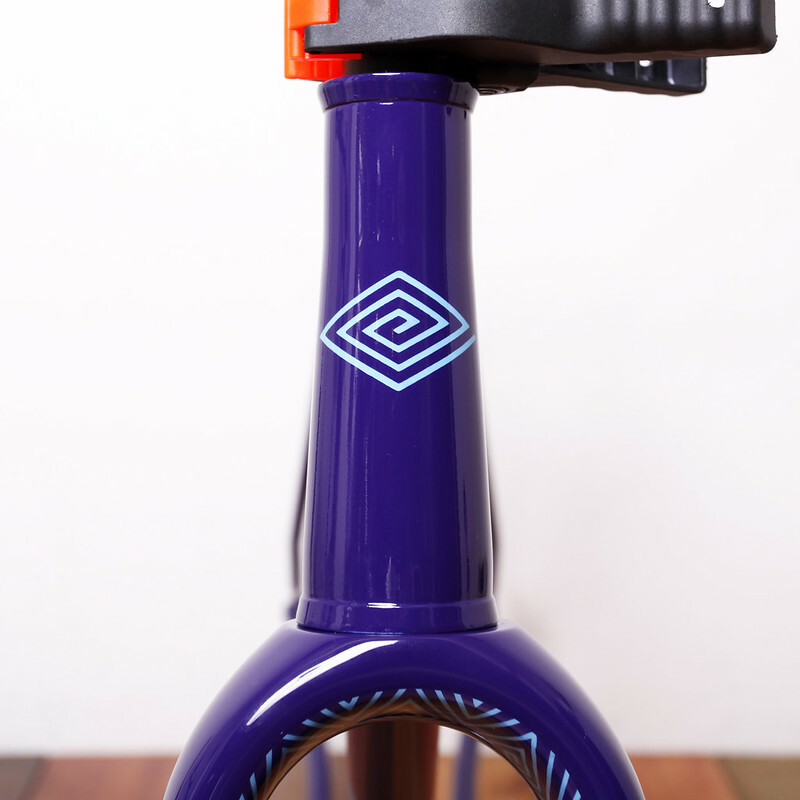 2017/07/27 Kualis Cycles Steel disk road Frame & ENVE Fork Painted by Swamp Things. 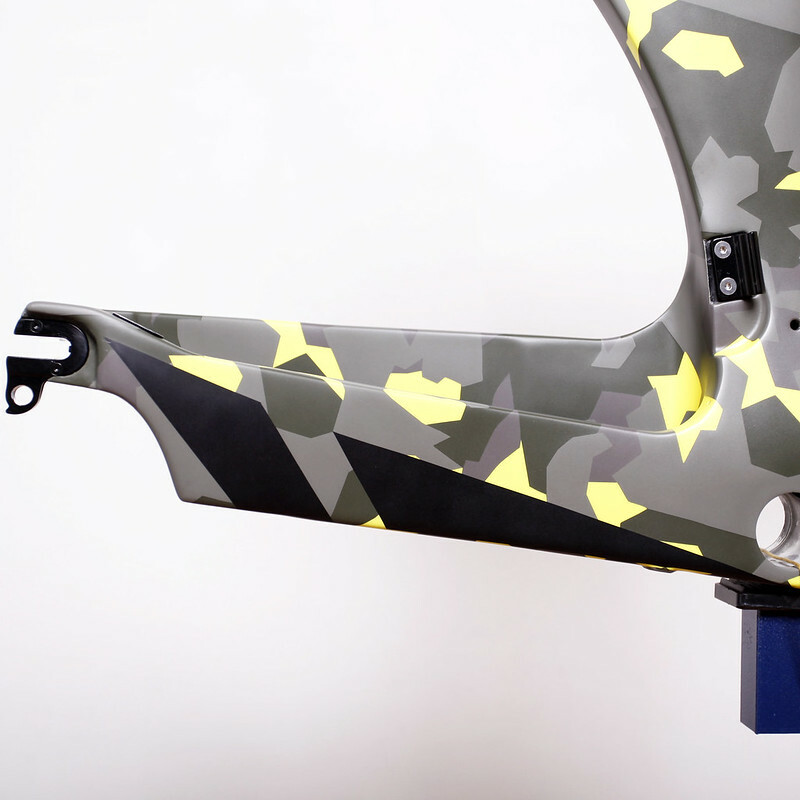 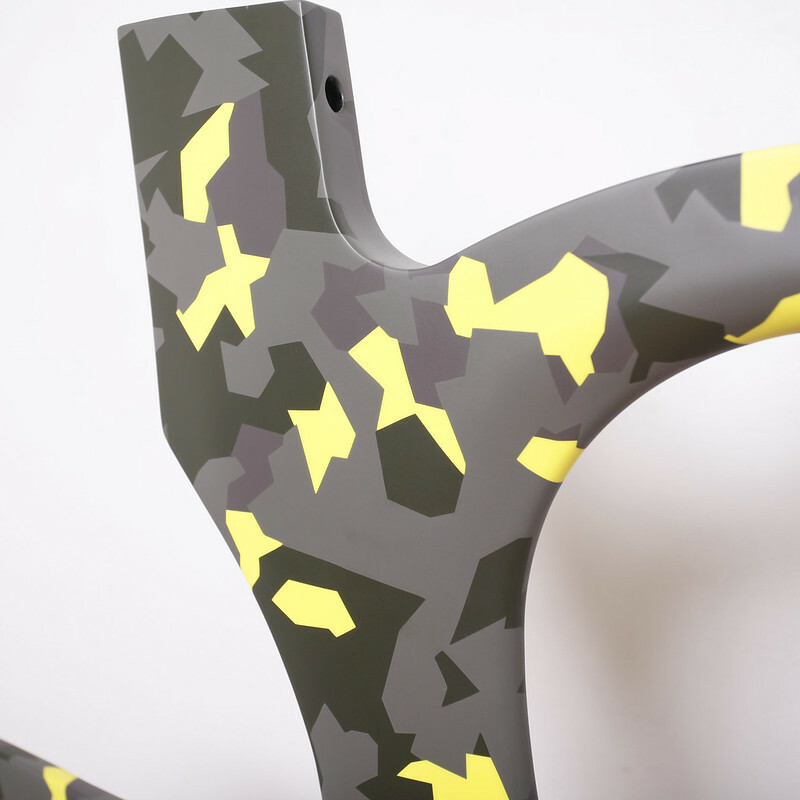 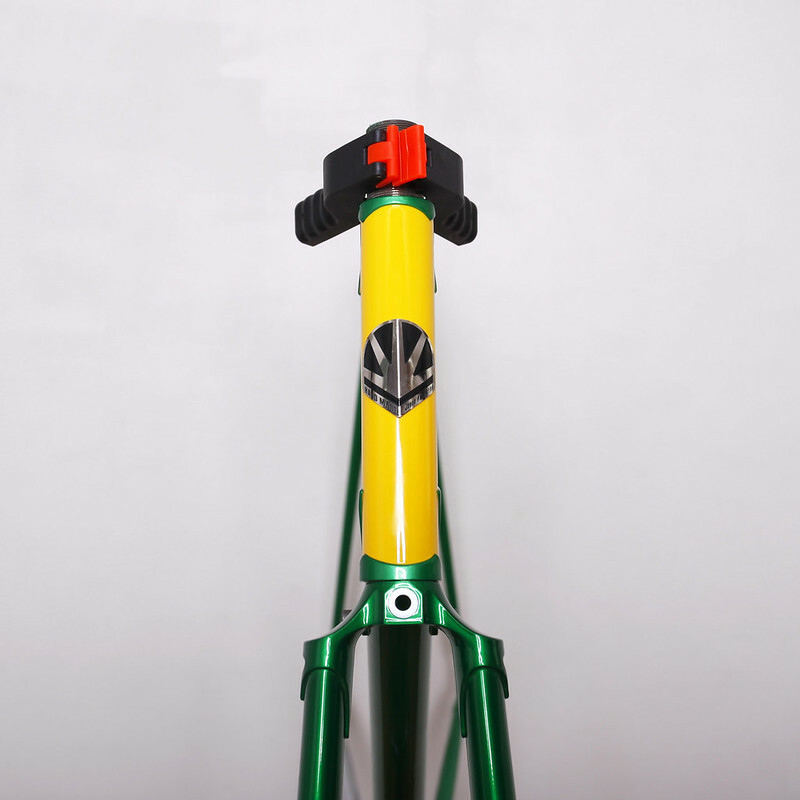 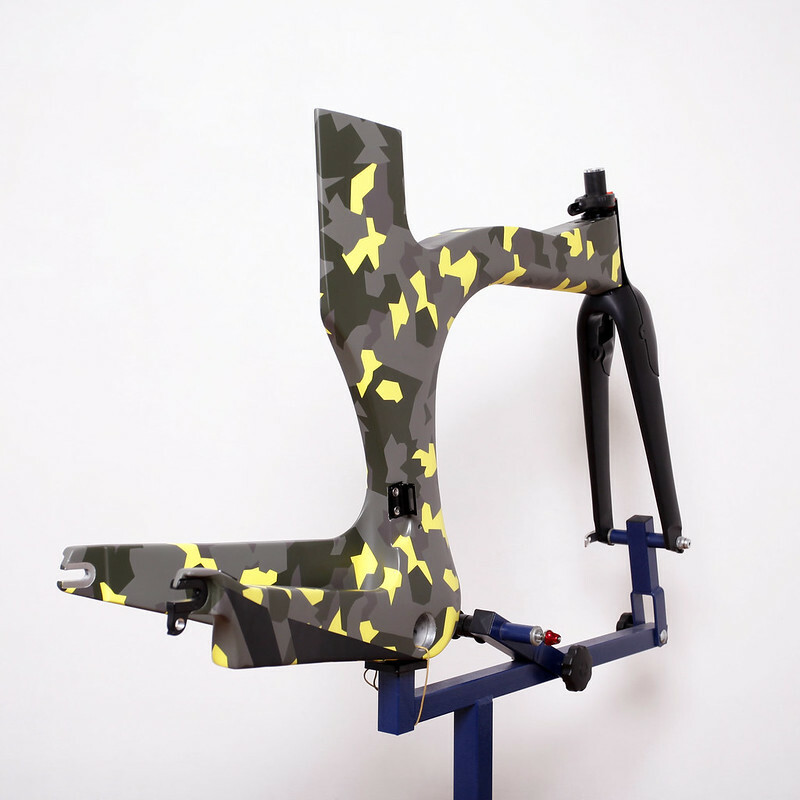 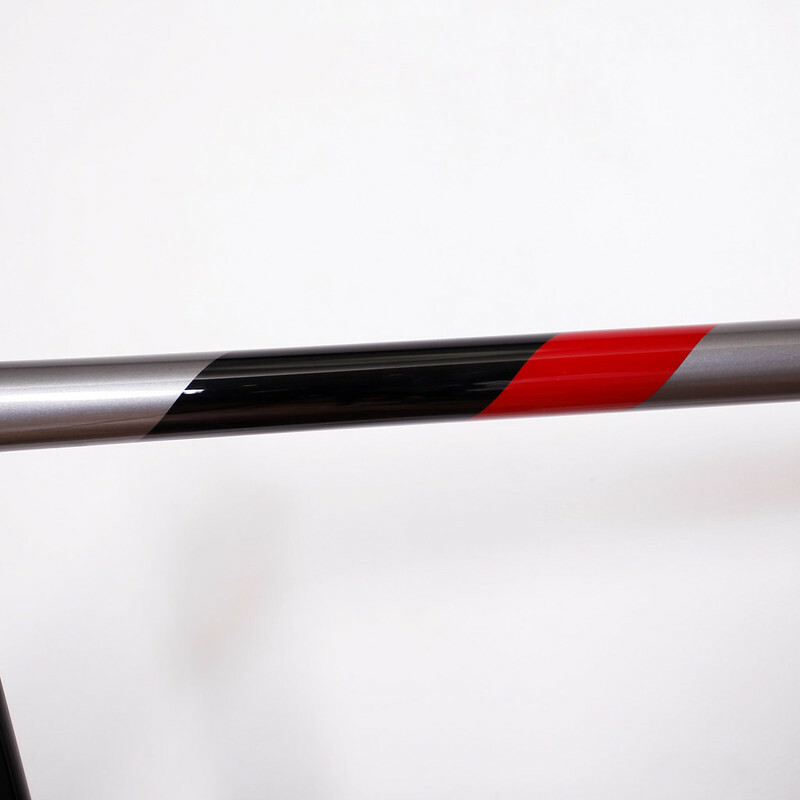 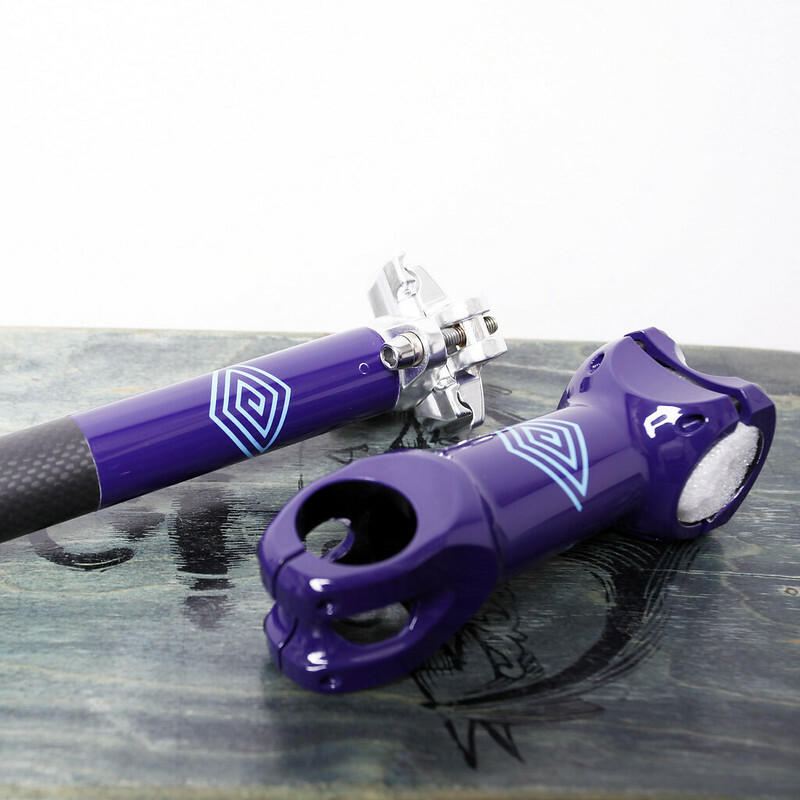 2017/07/23 Ventumbikes Ventum One TT Frame Repainted by Swamp Things. 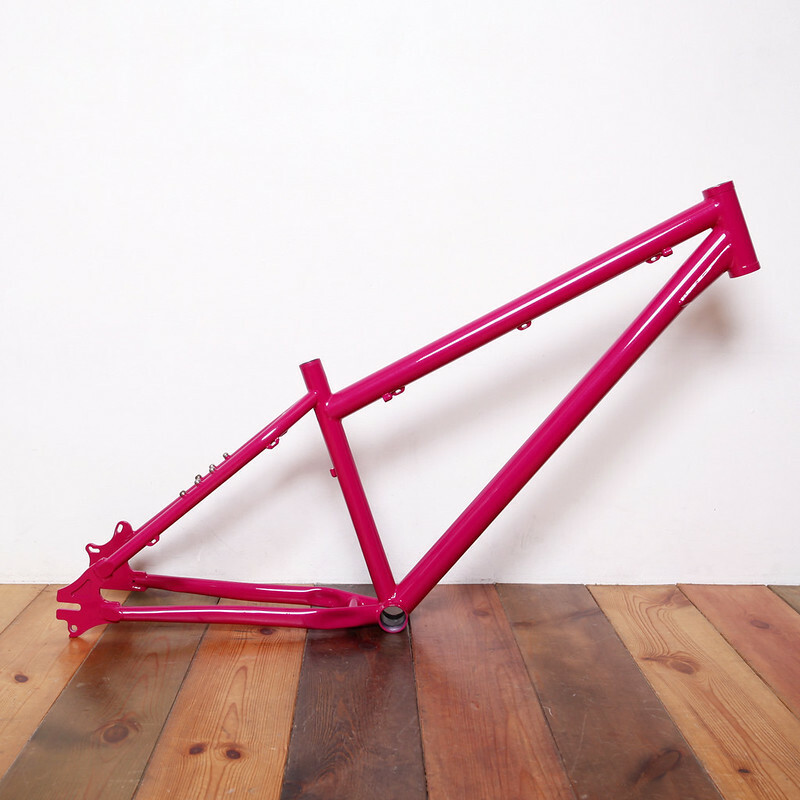 2017/07/21 Surly Straggler 650B Frame & Fork Painted by Swamp Things. 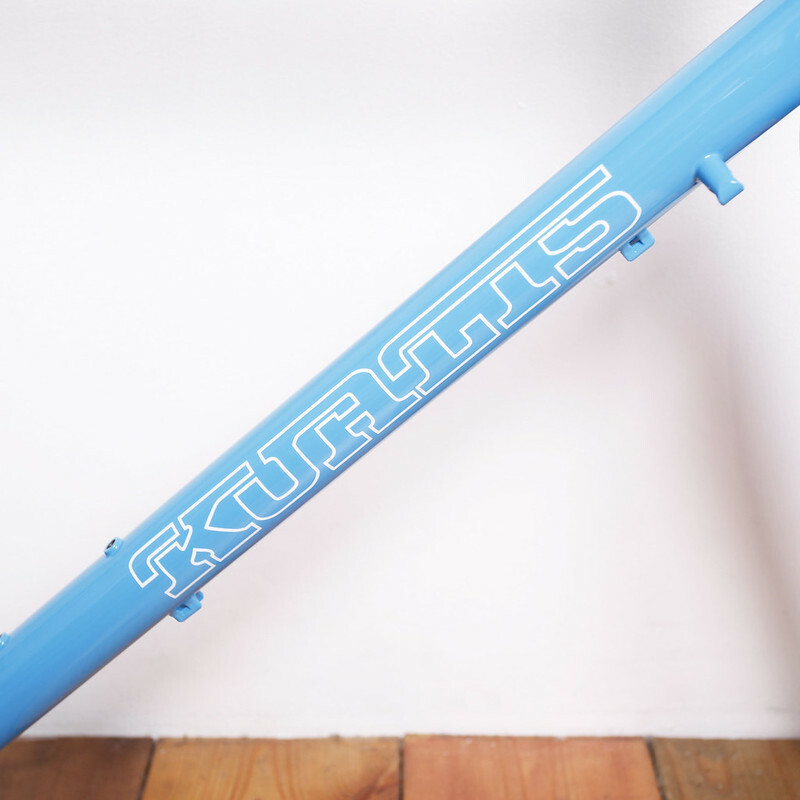 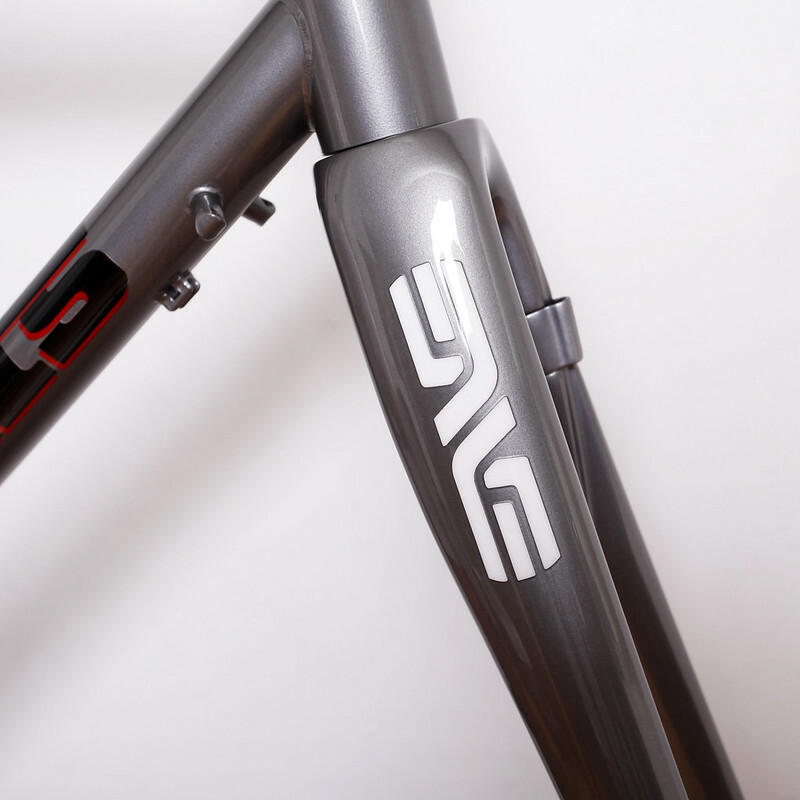 2017/07/07 Kualiscycles Steel Disk Frame & ENVE Carbon Fork Painted by Swamp Things. 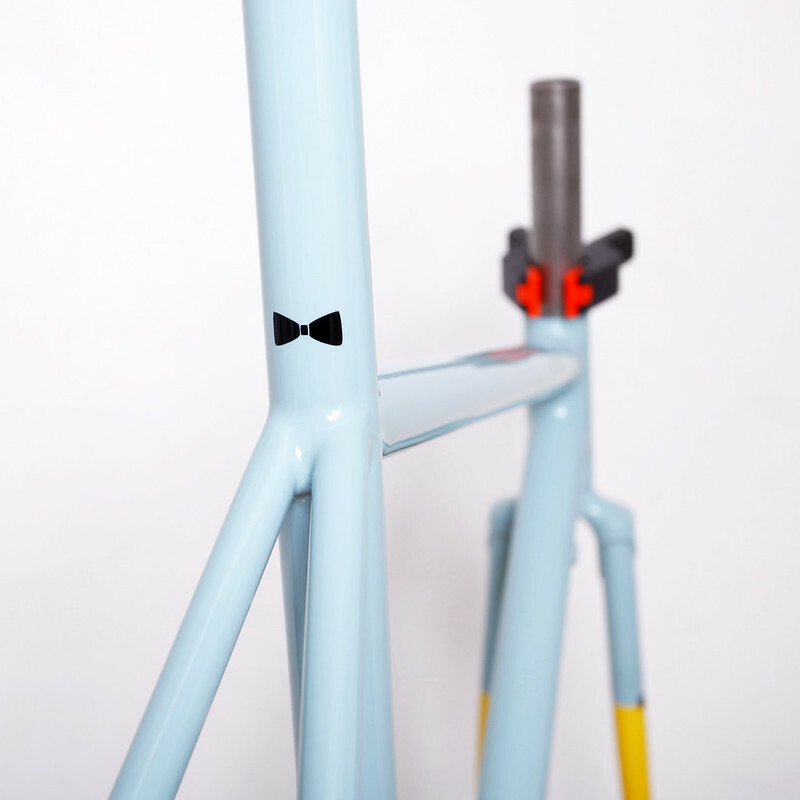 2017/07/06 Mudman Frame set Painted by Swamp Things. 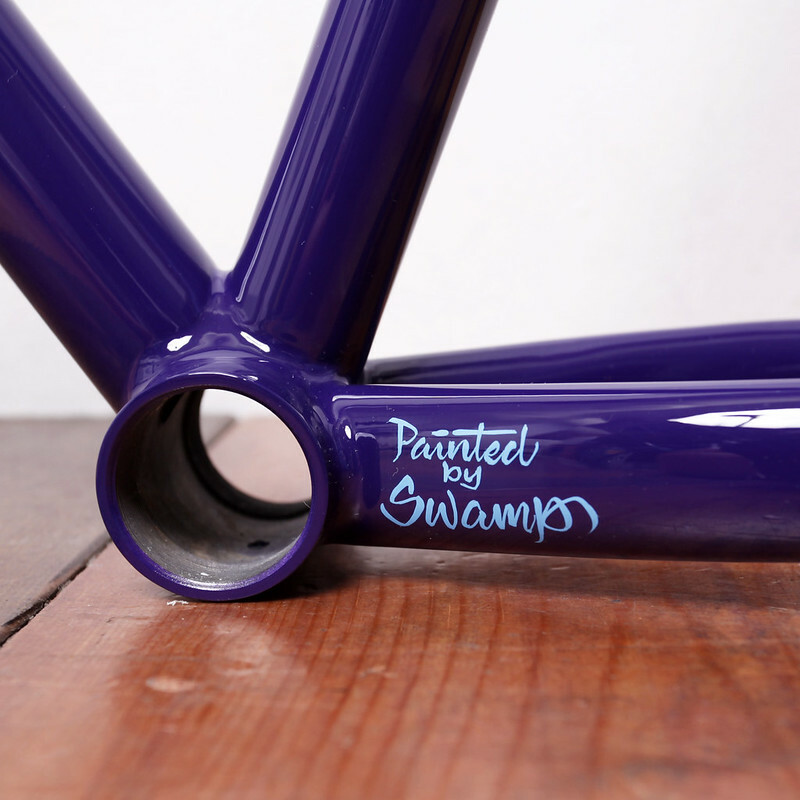 2017/07/04 Work of Swamp Things. 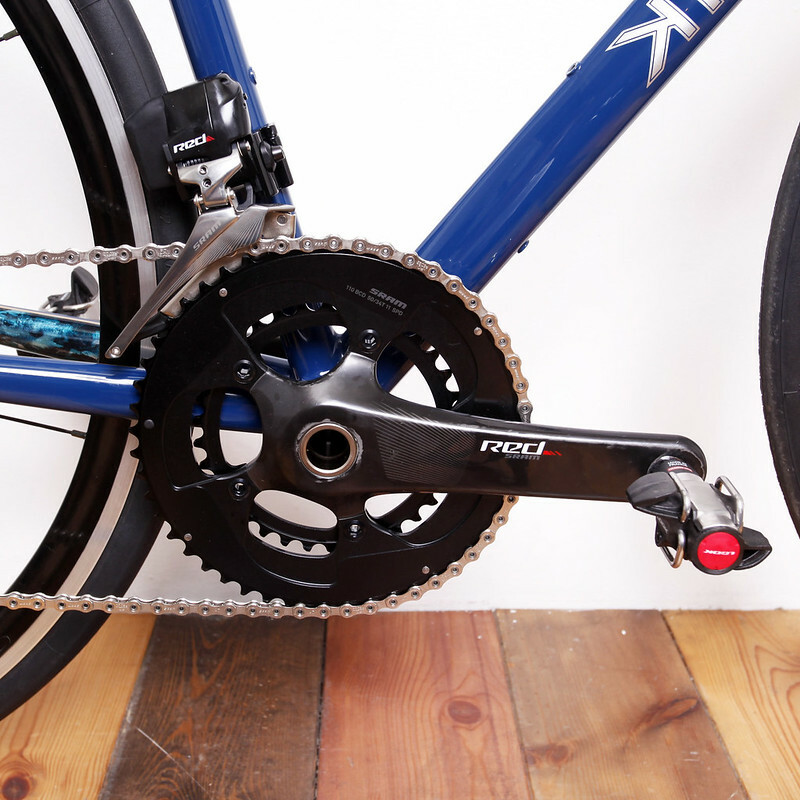 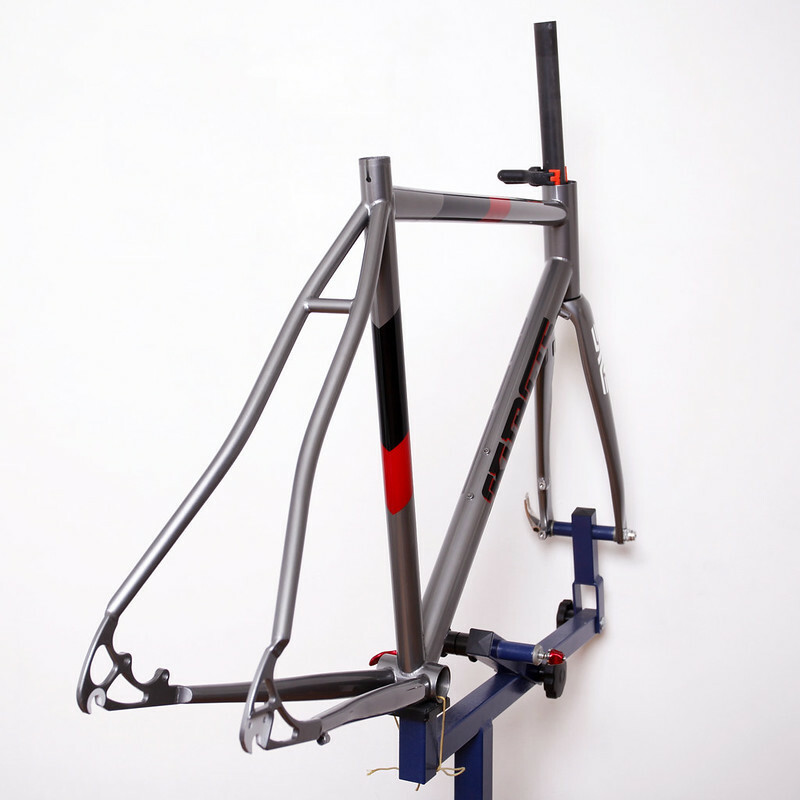 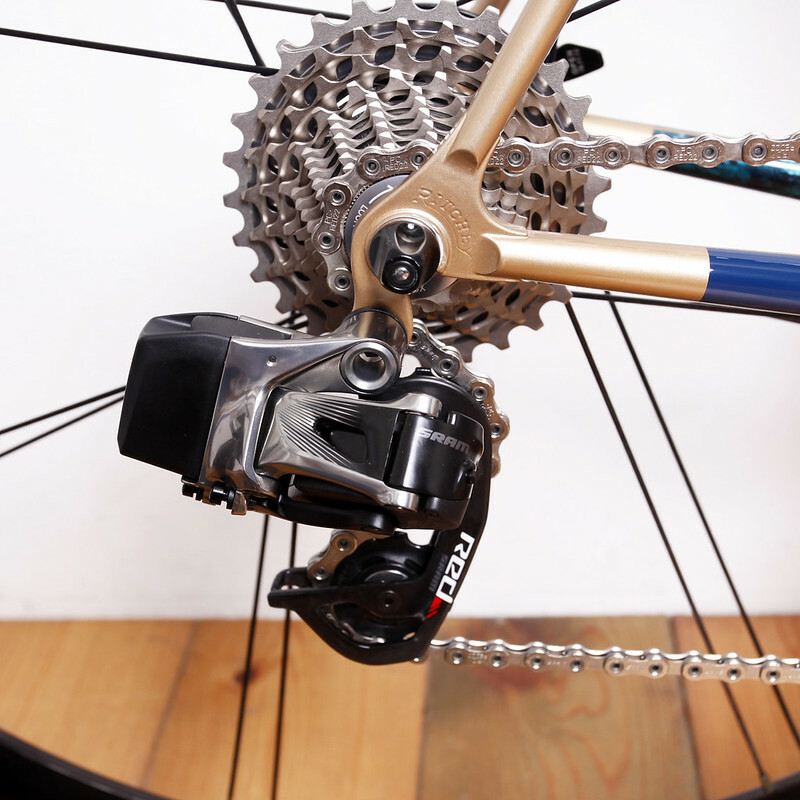 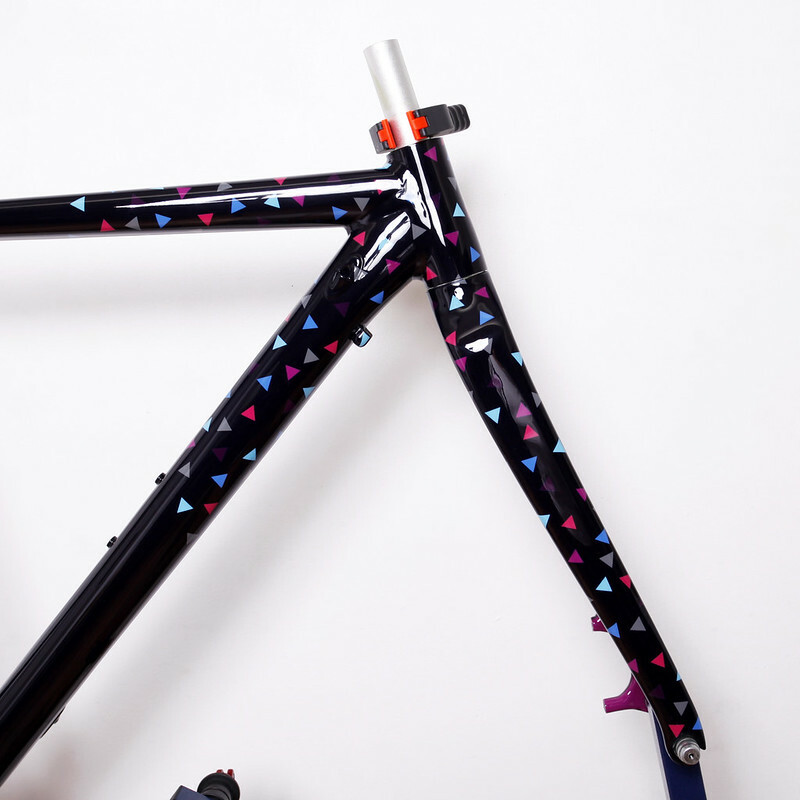 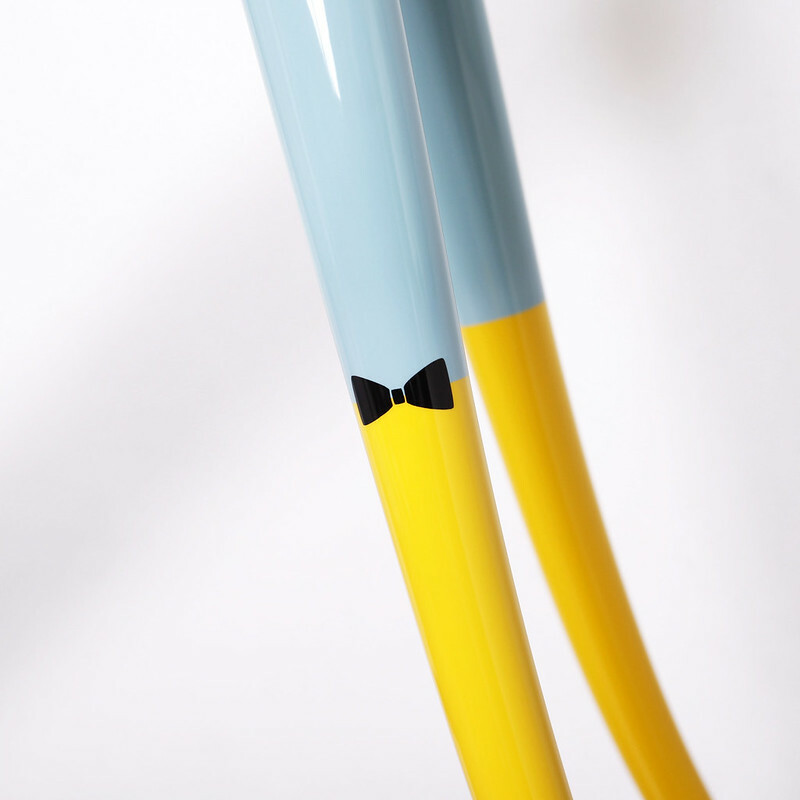 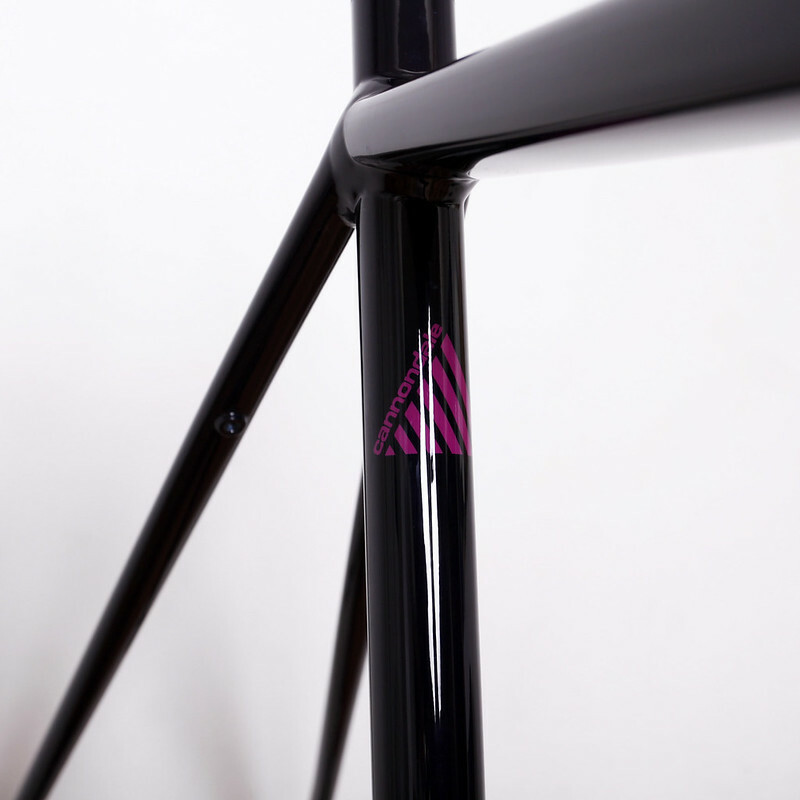 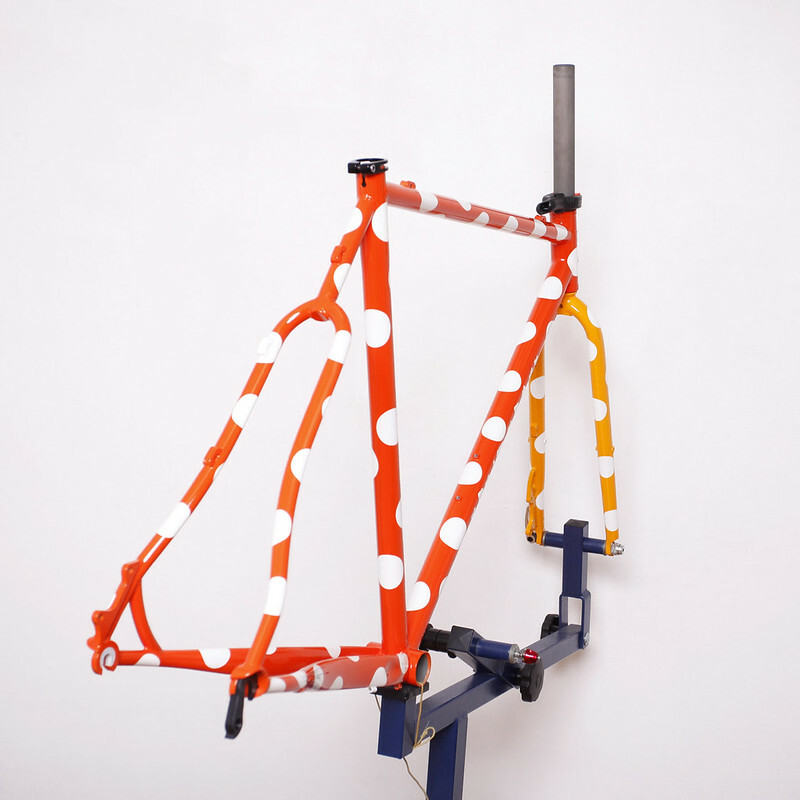 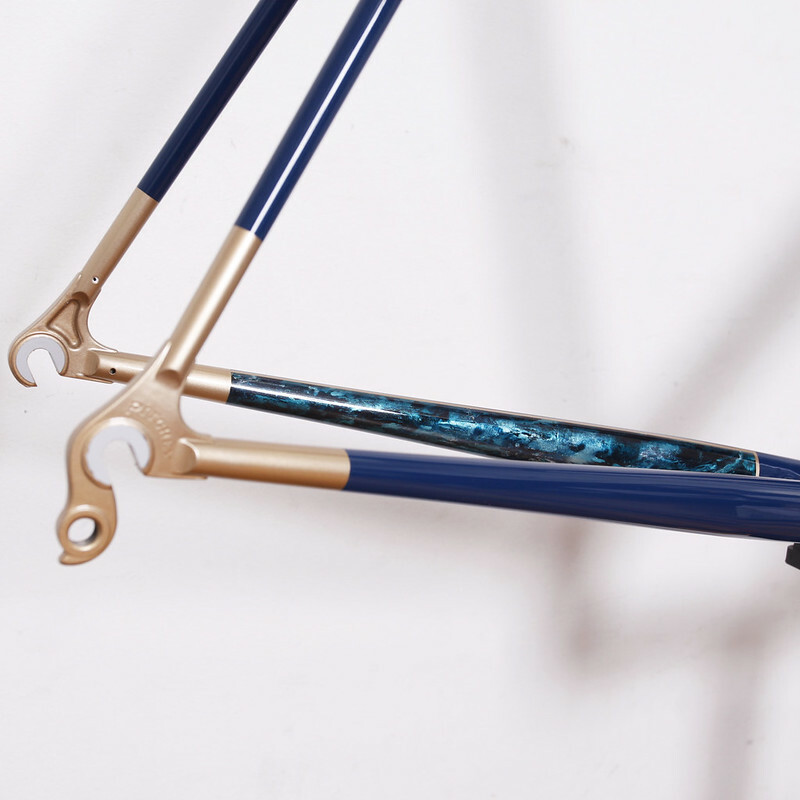 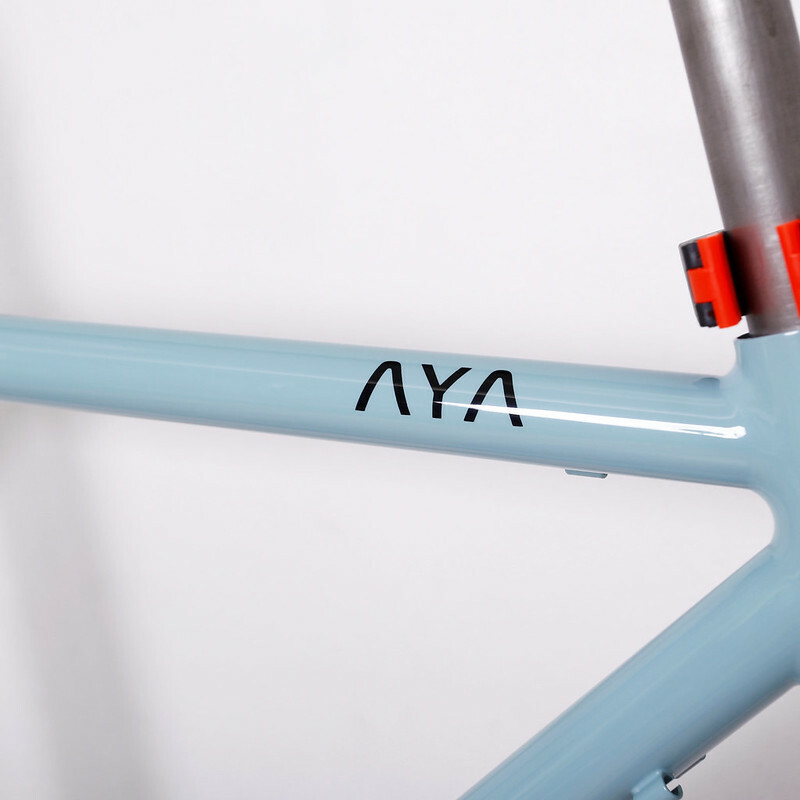 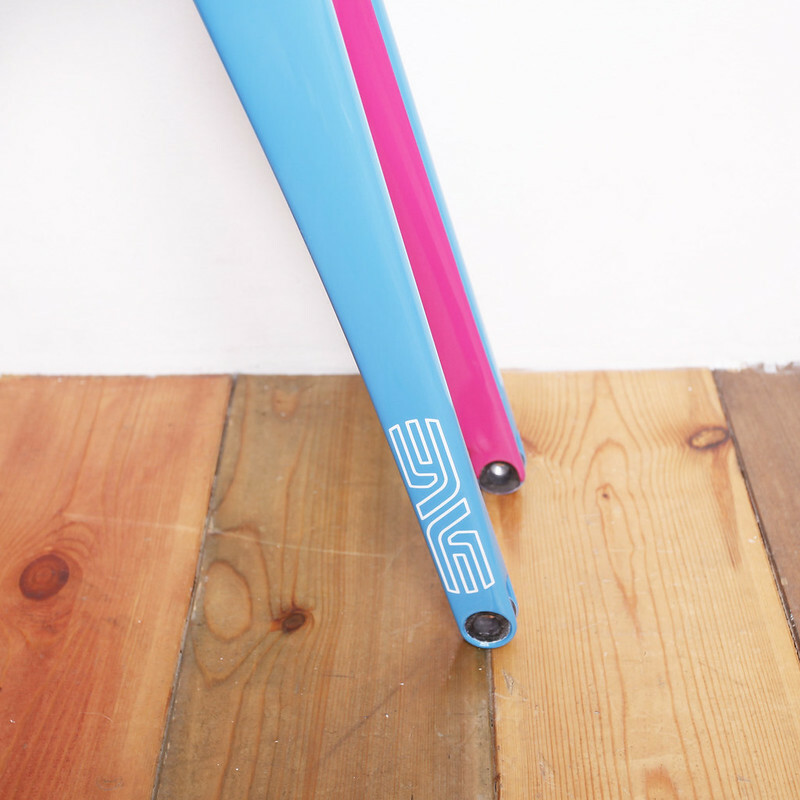 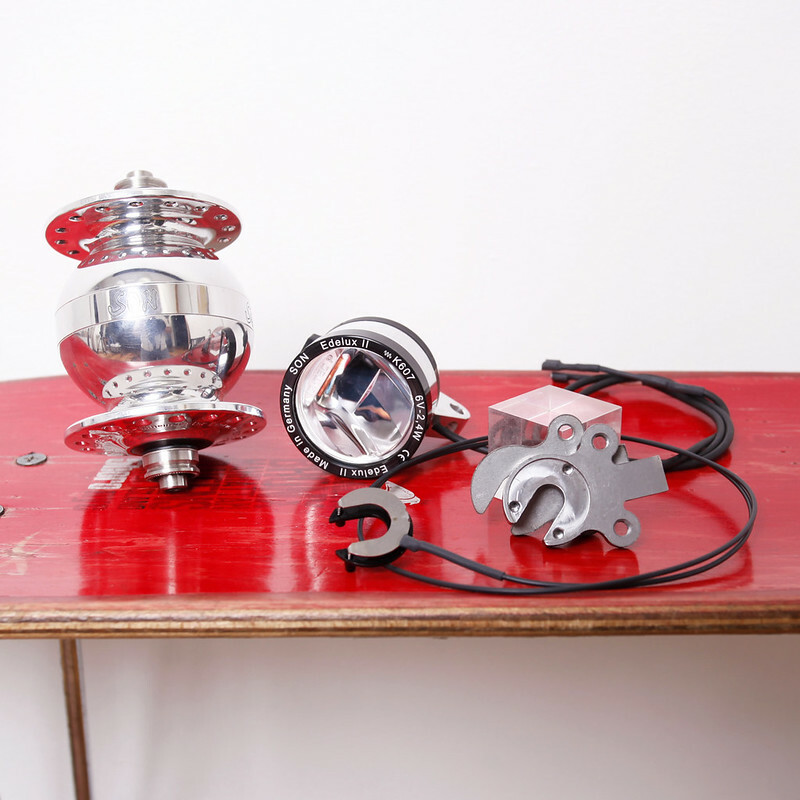 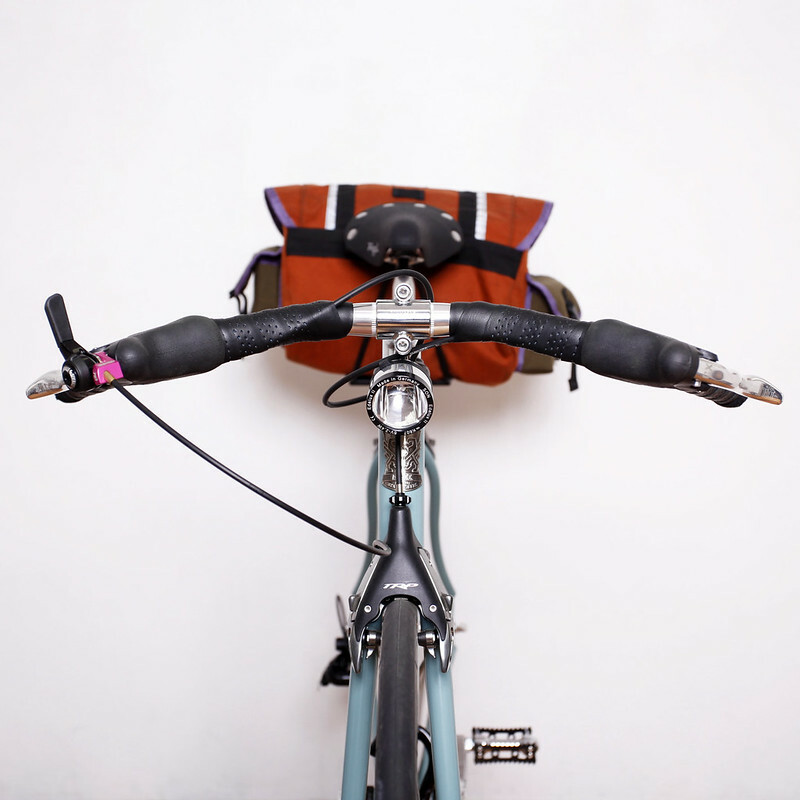 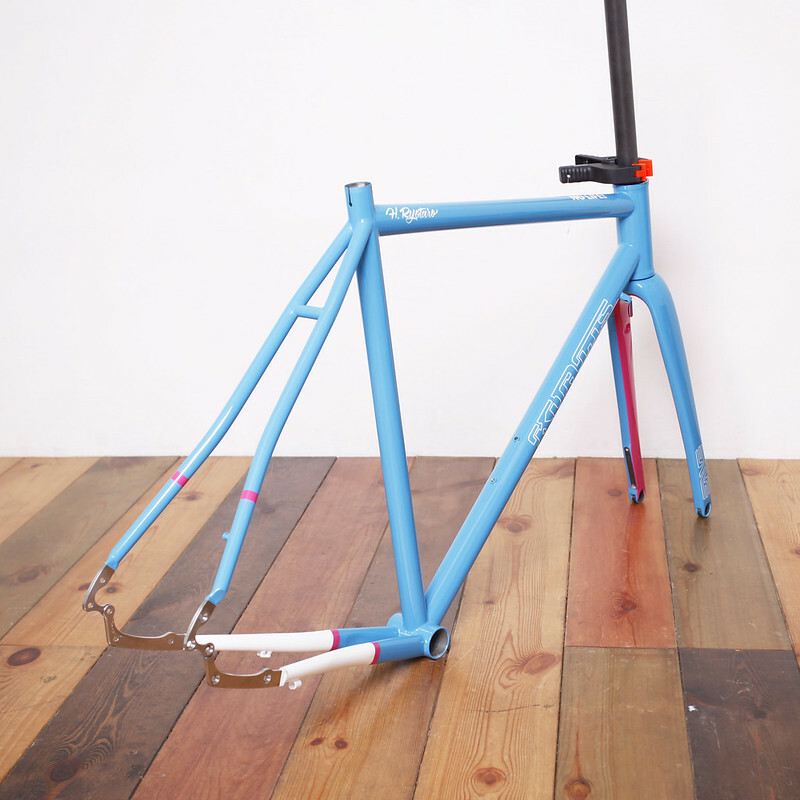 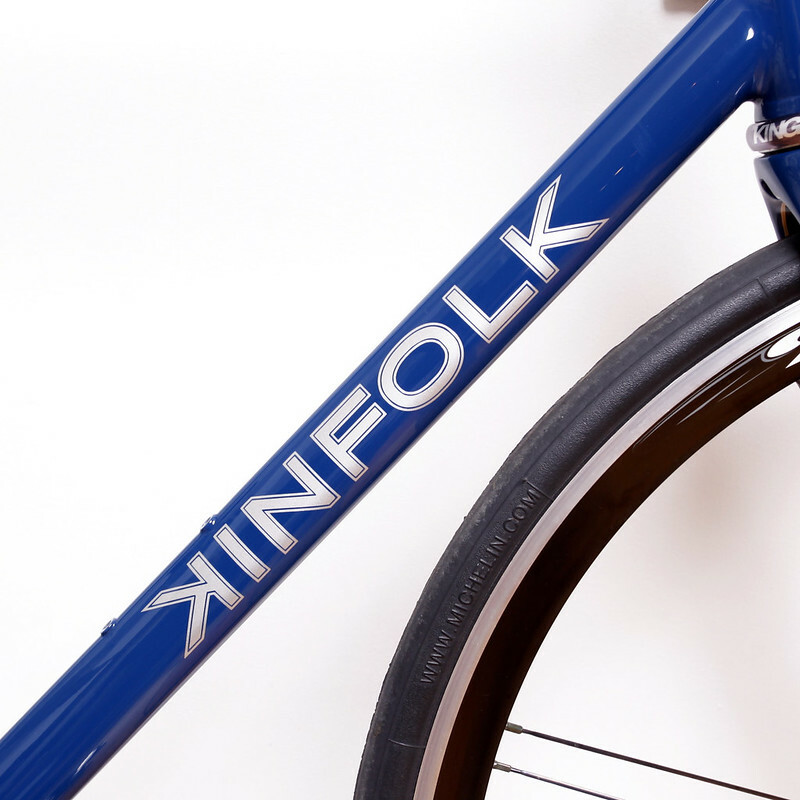 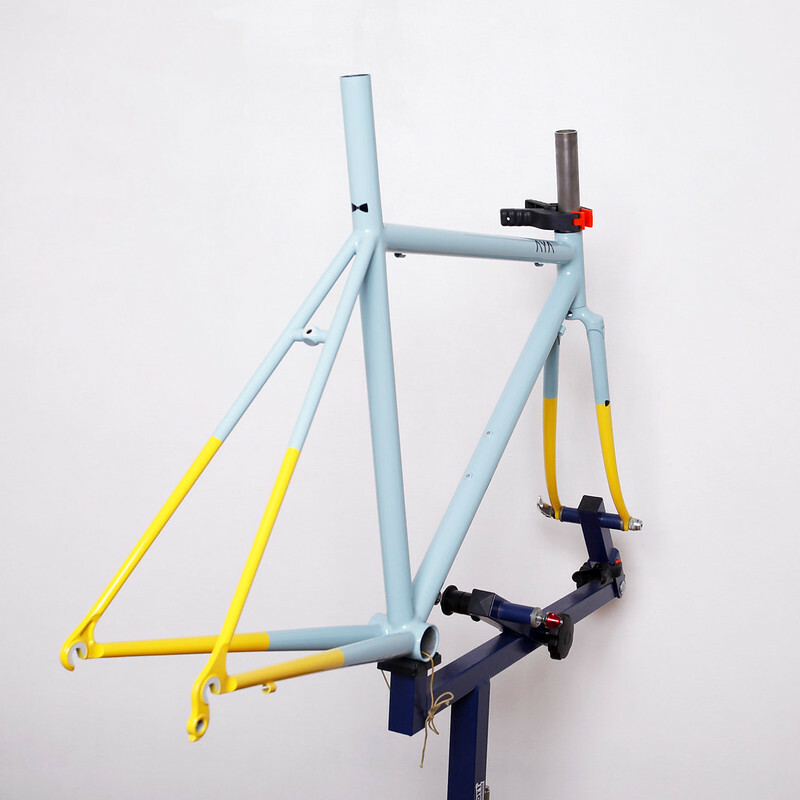 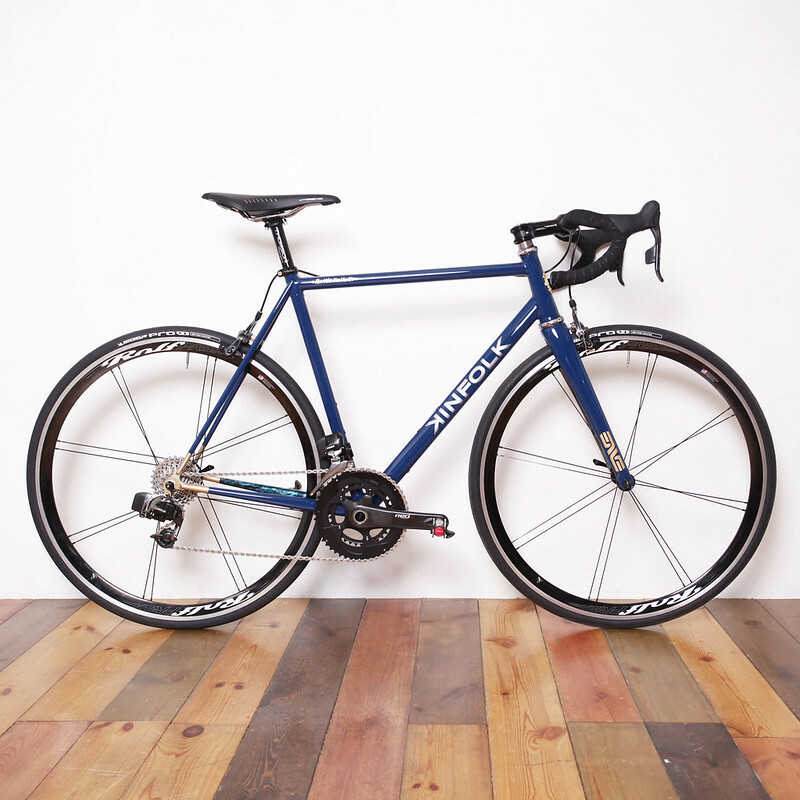 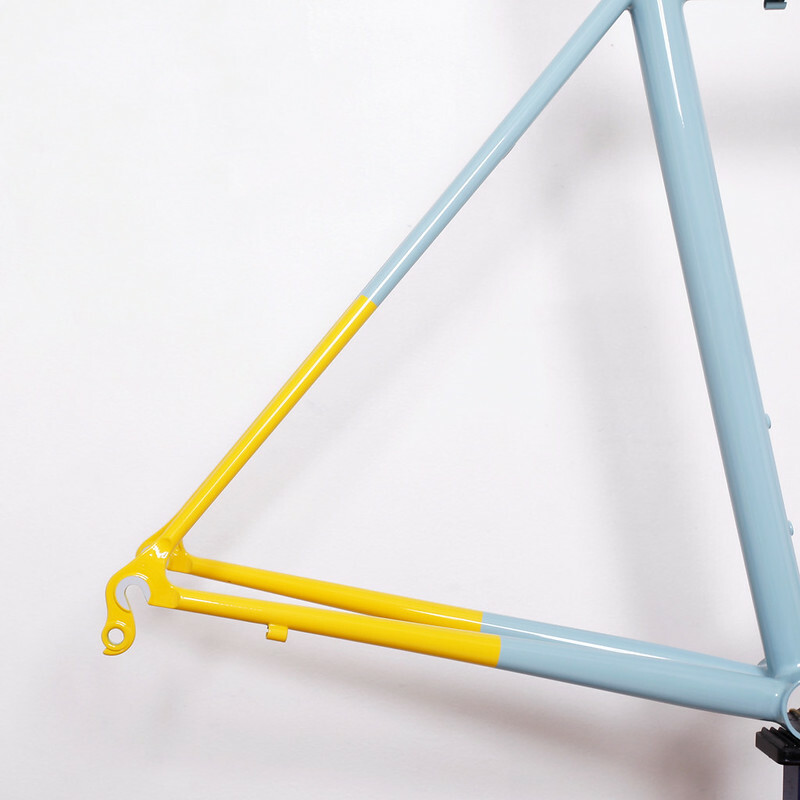 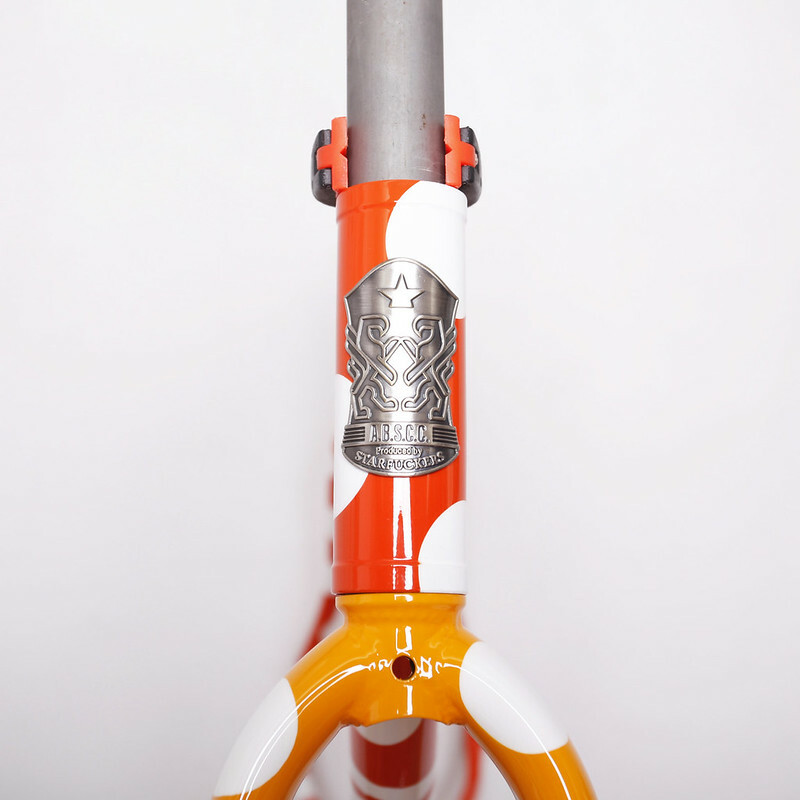 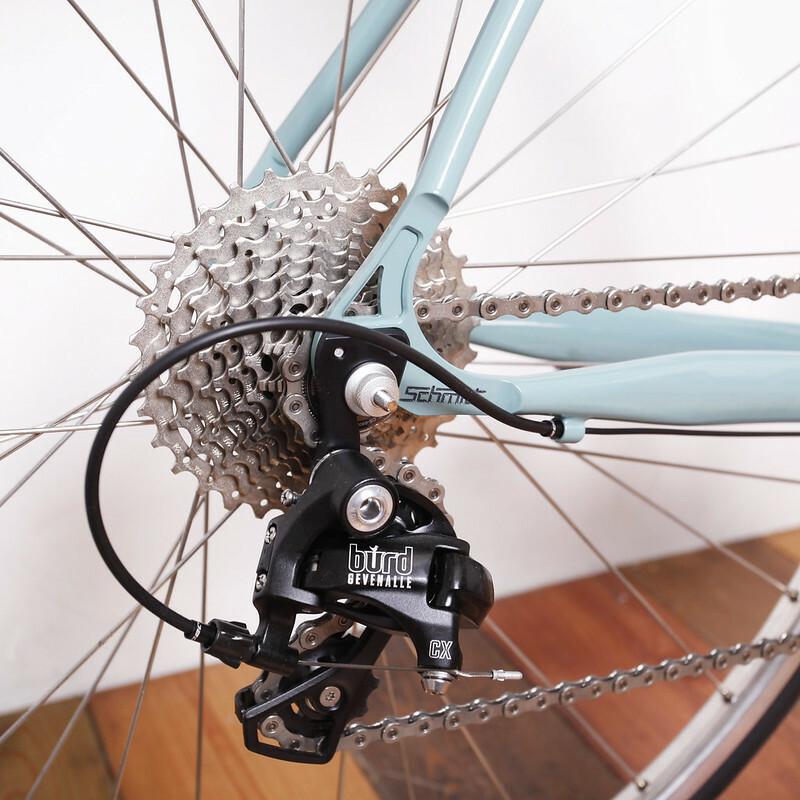 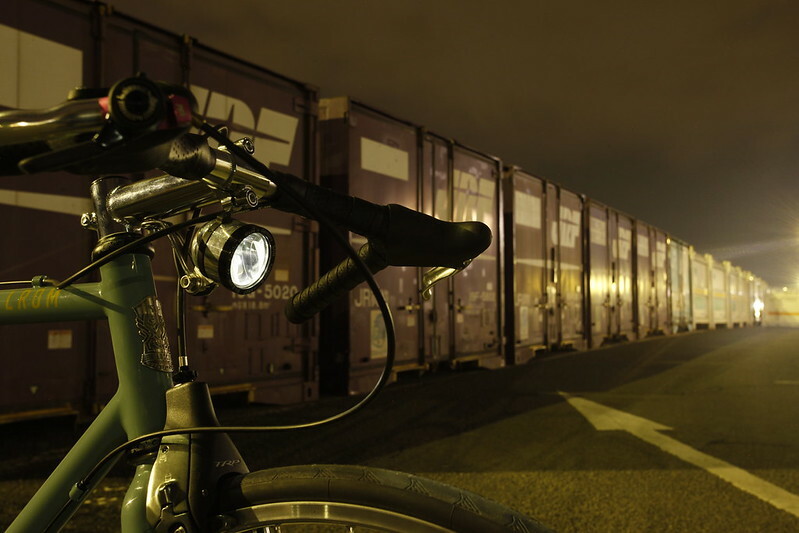 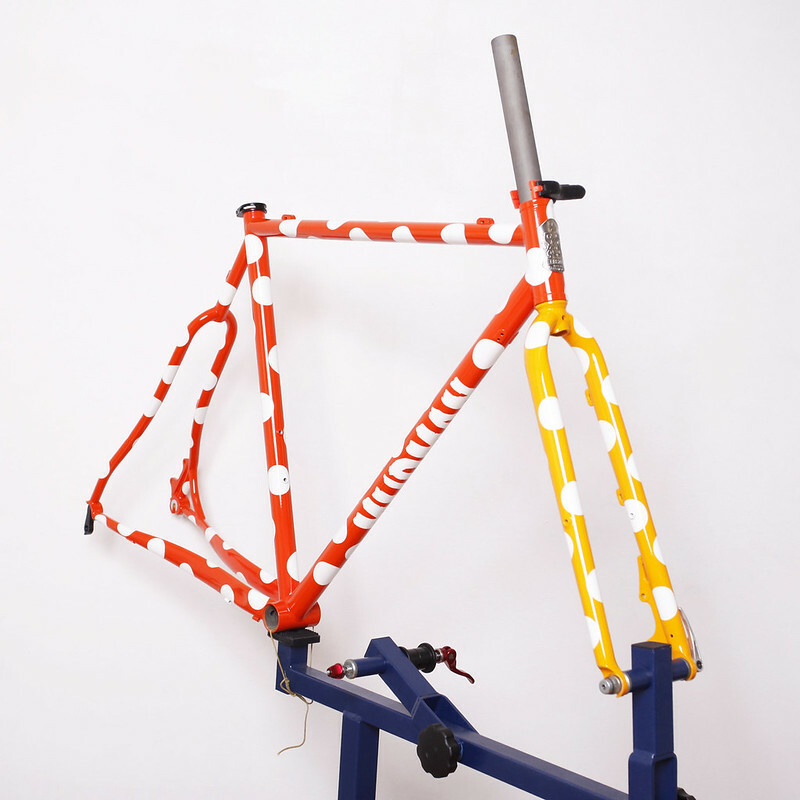 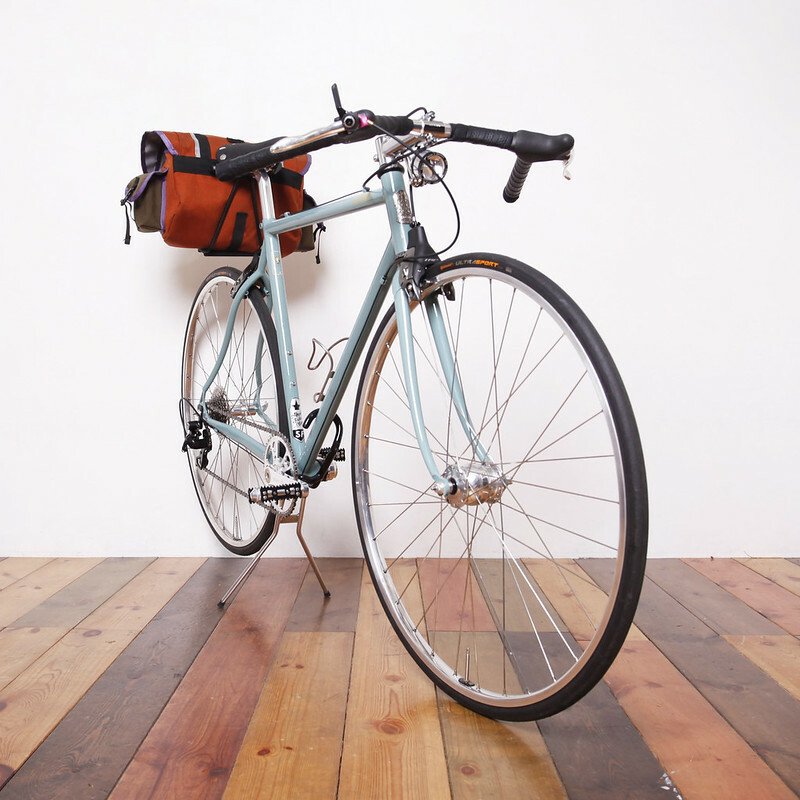 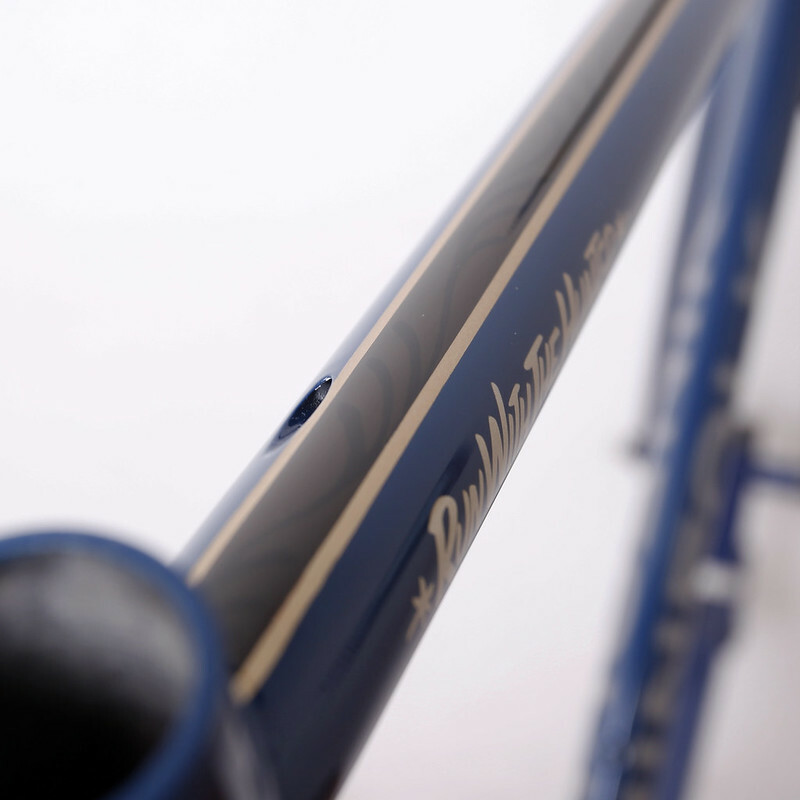 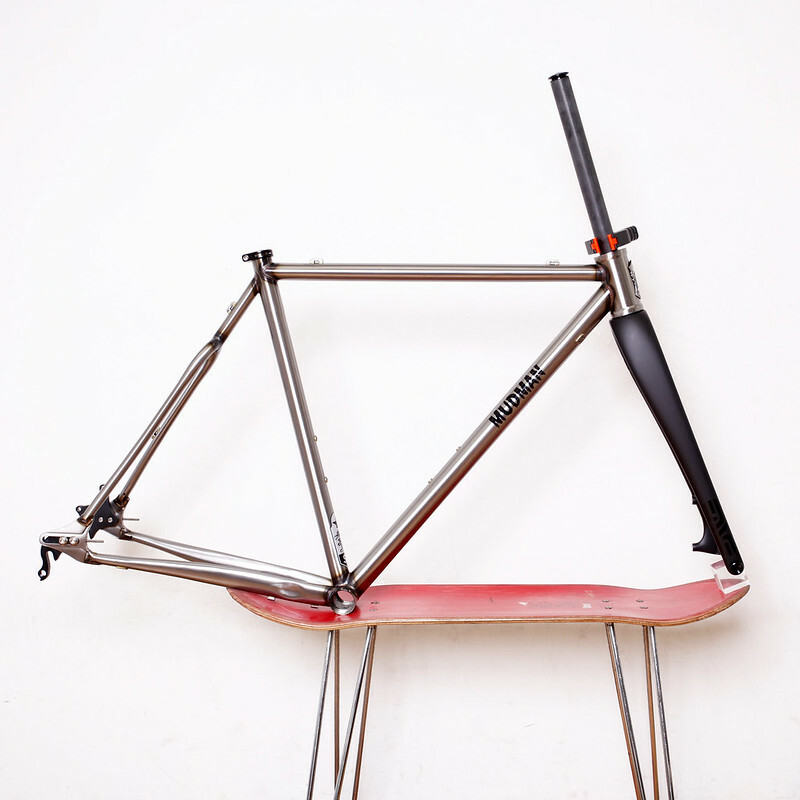 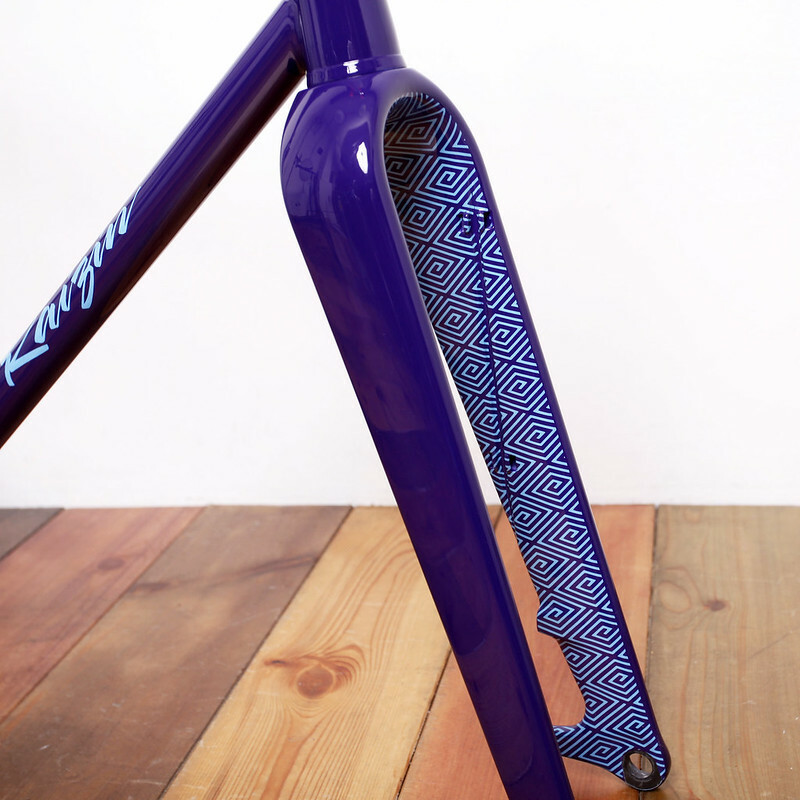 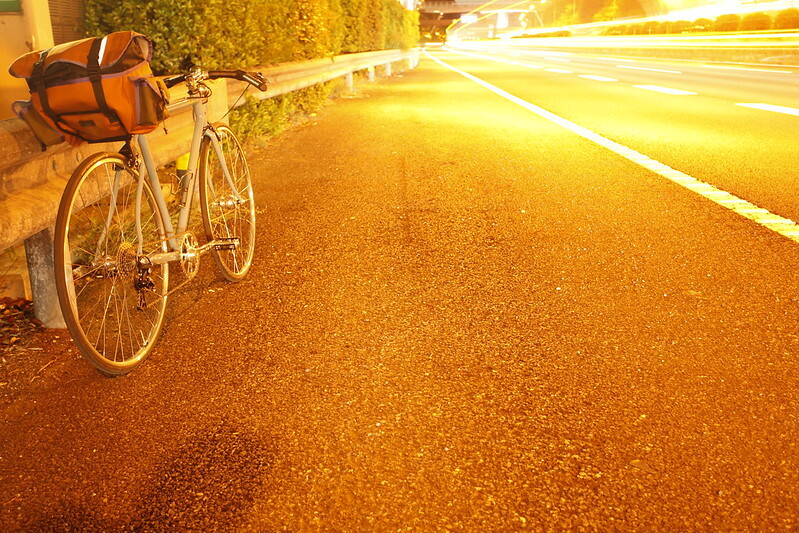 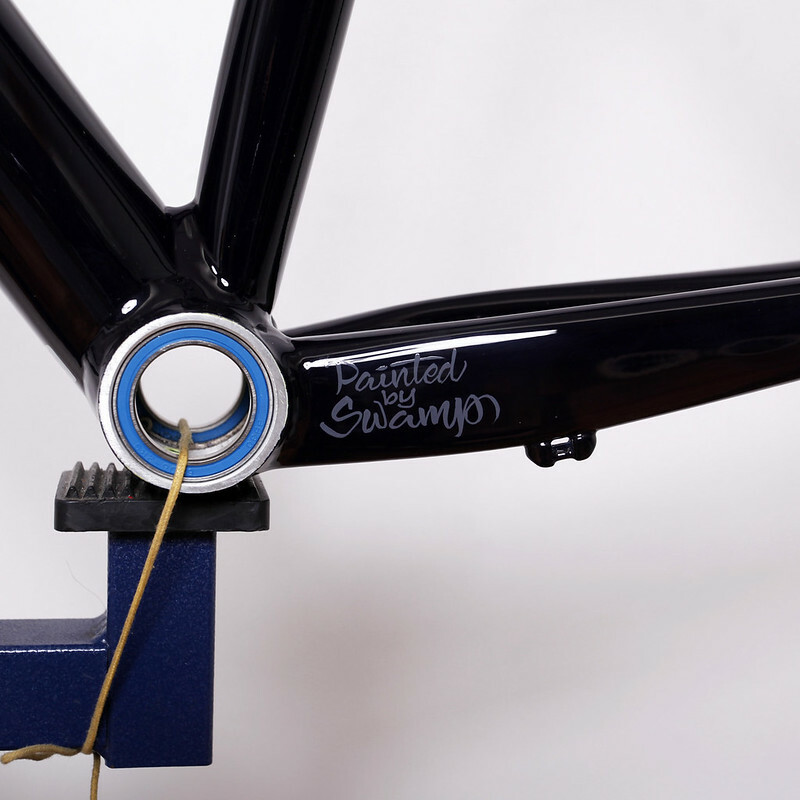 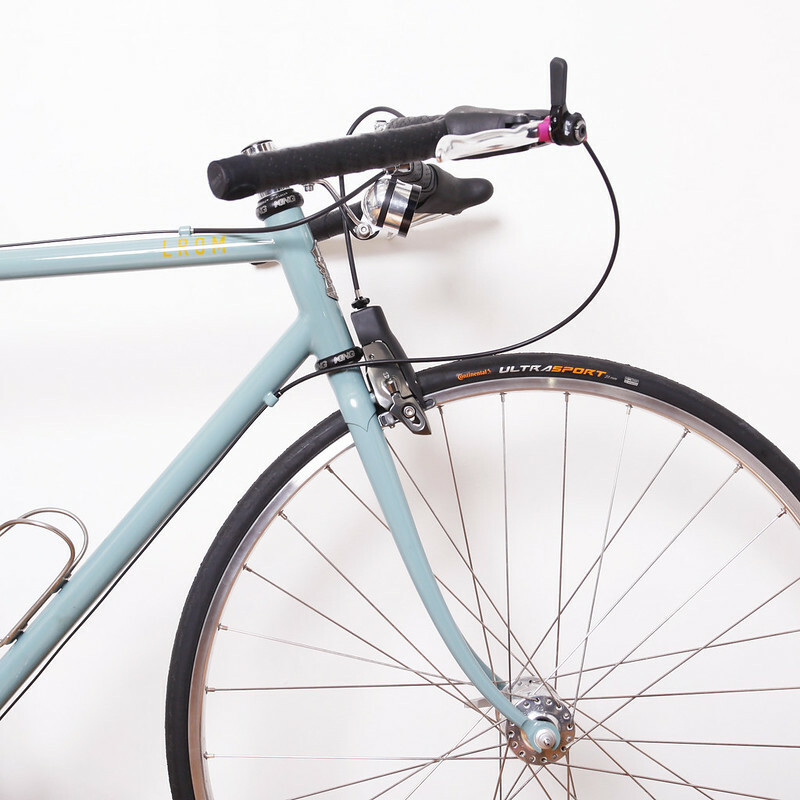 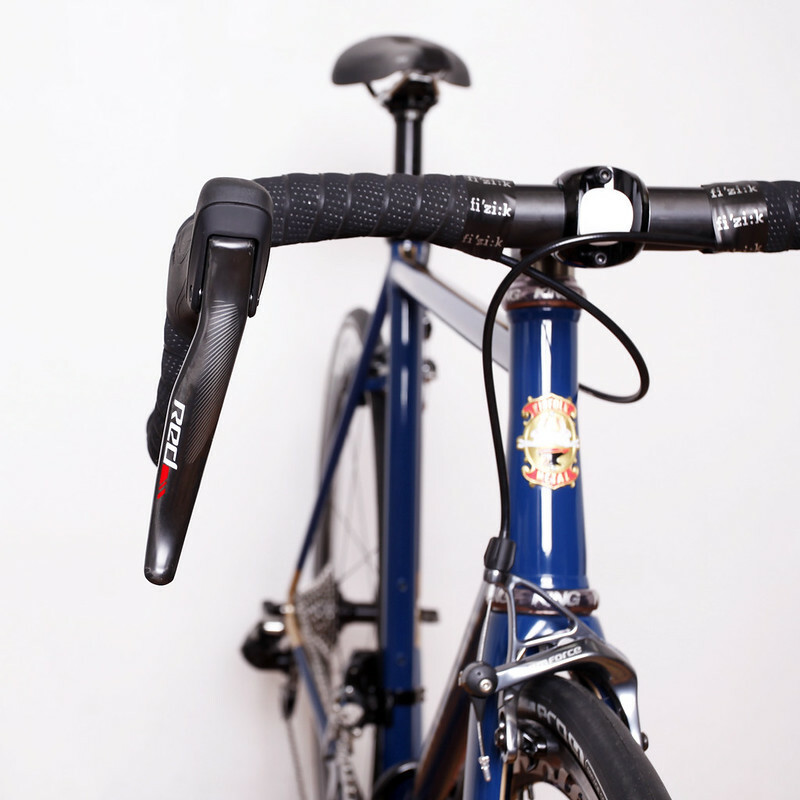 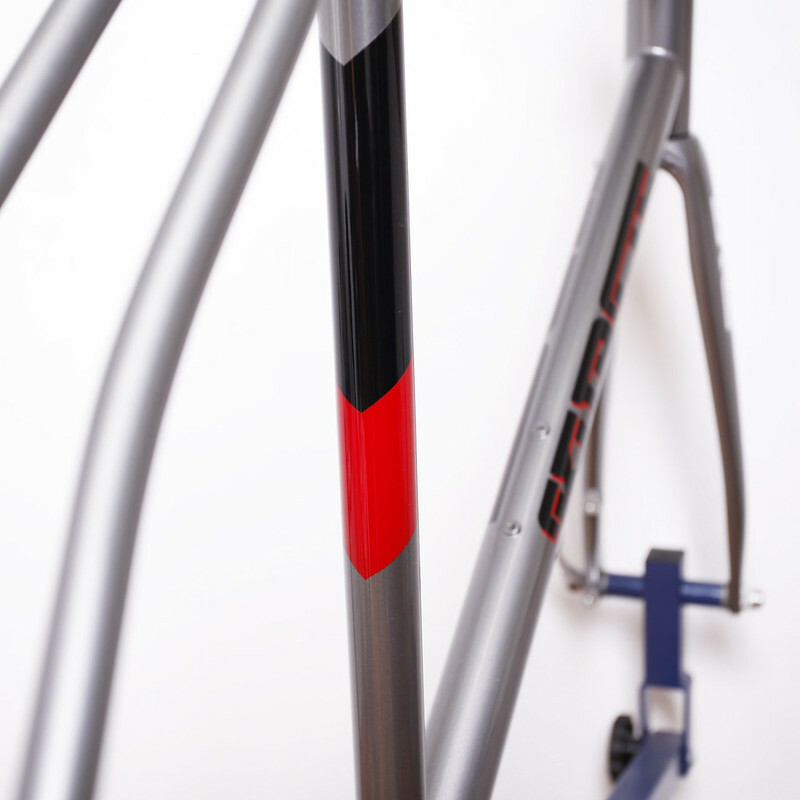 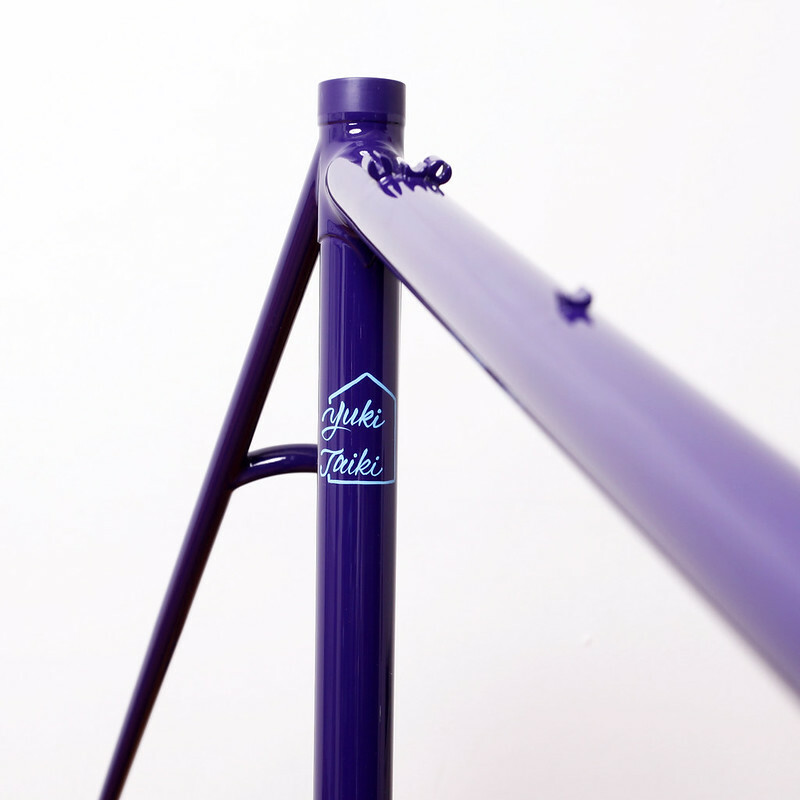 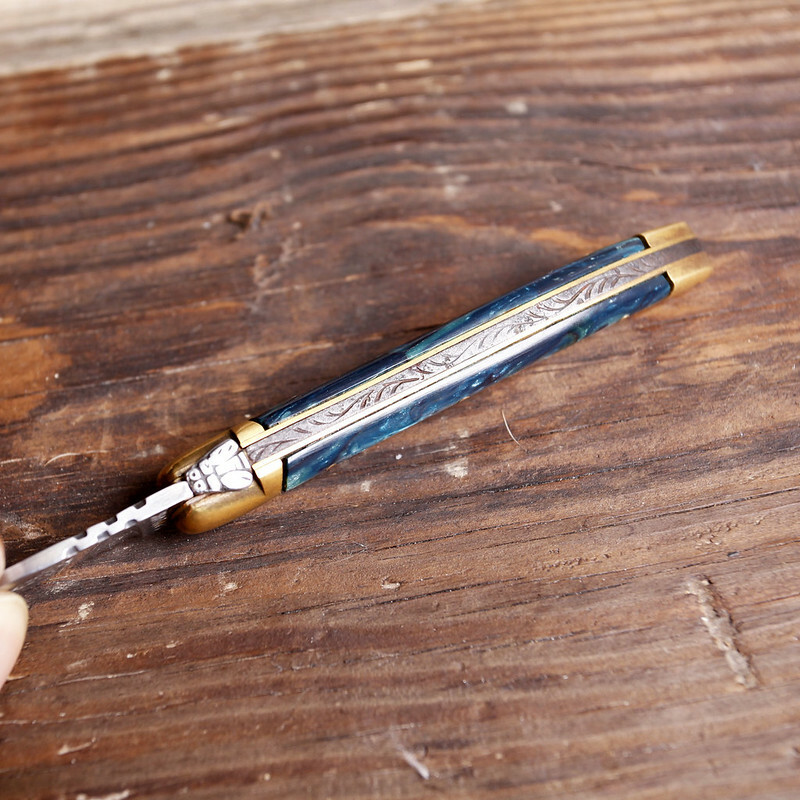 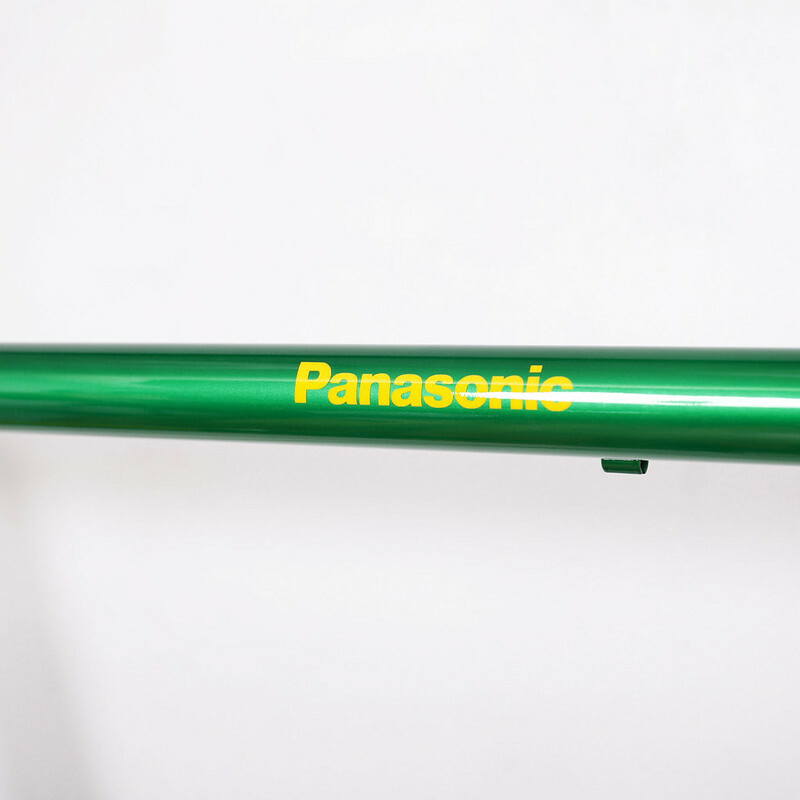 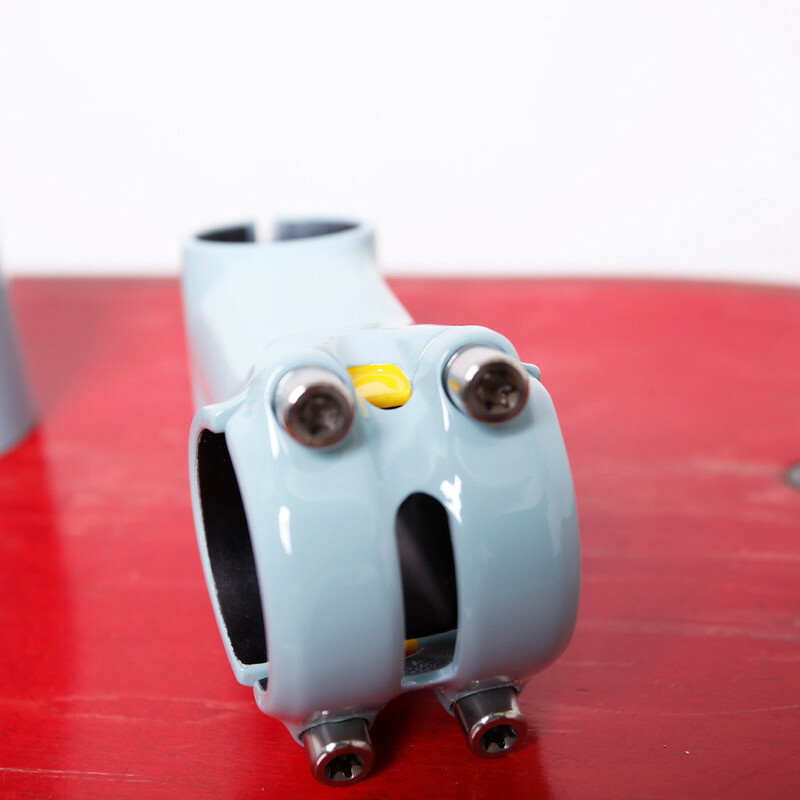 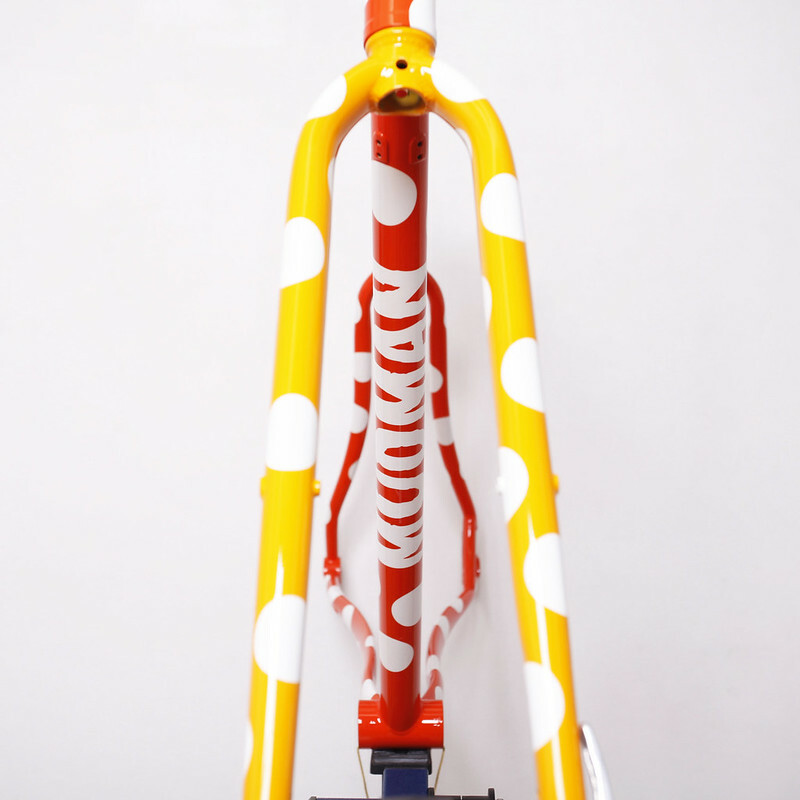 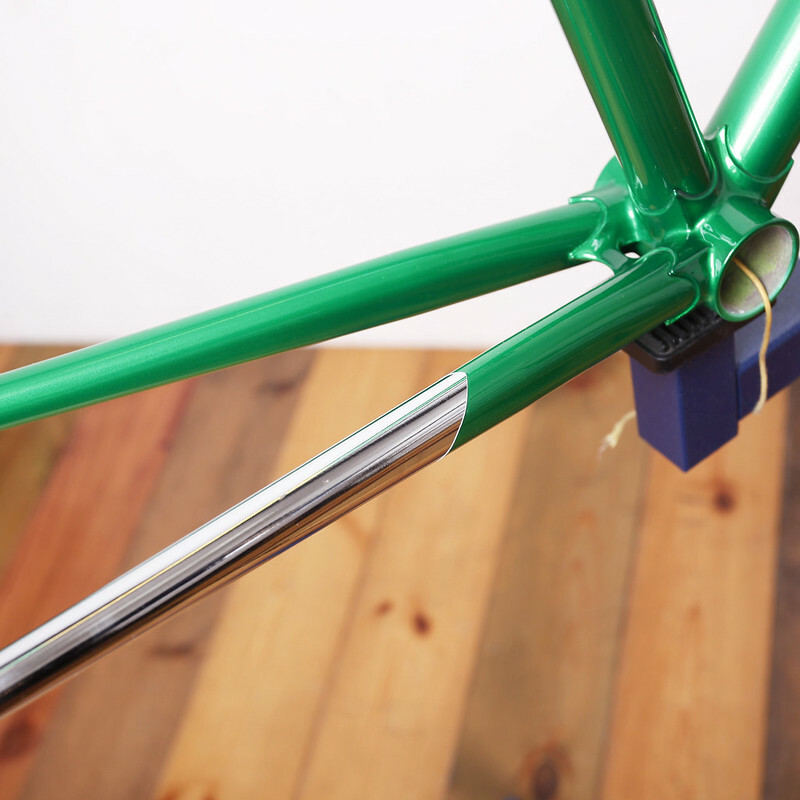 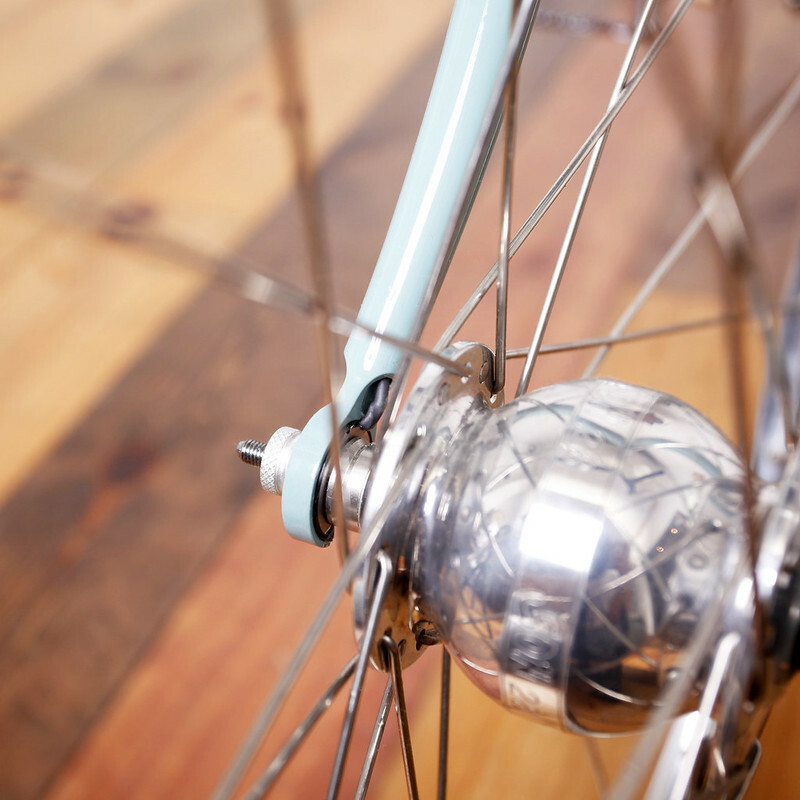 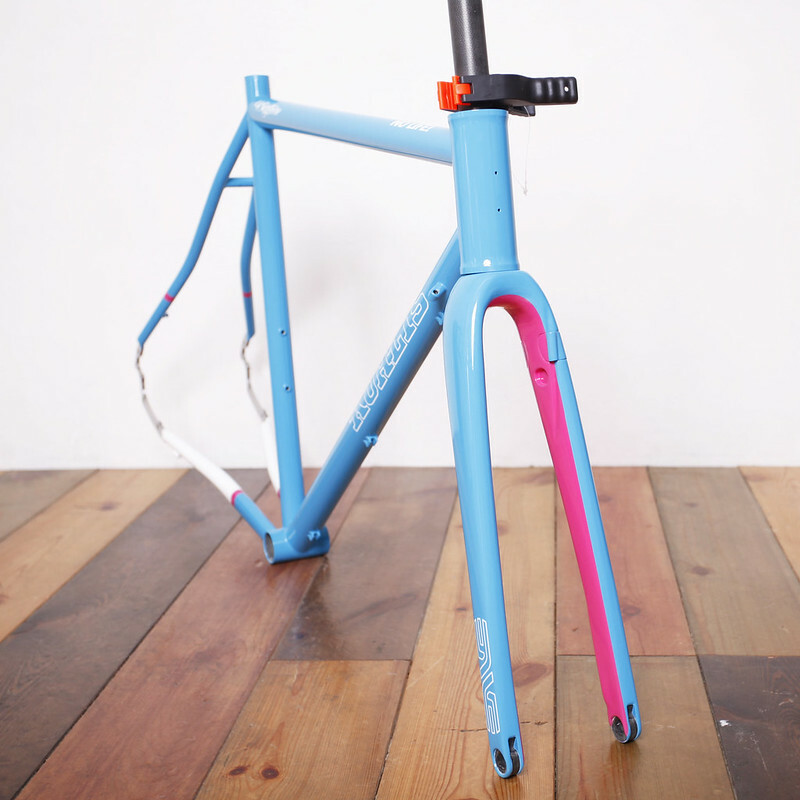 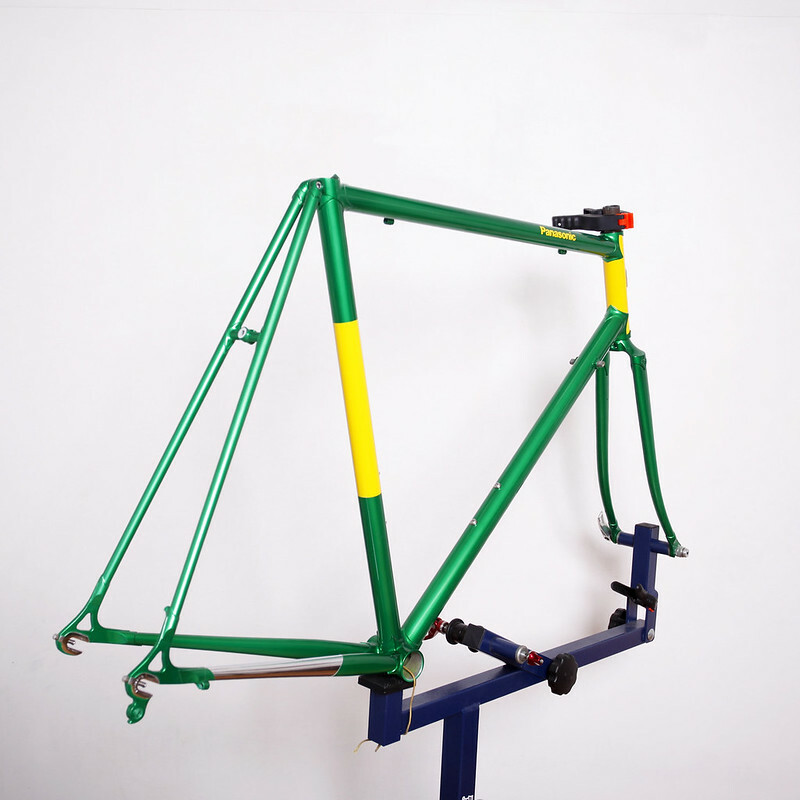 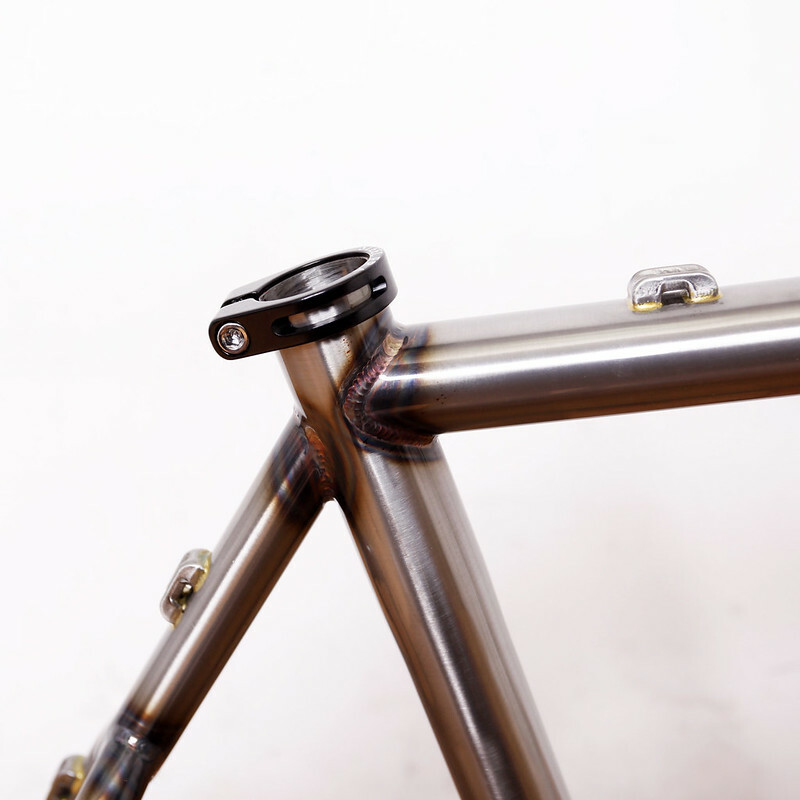 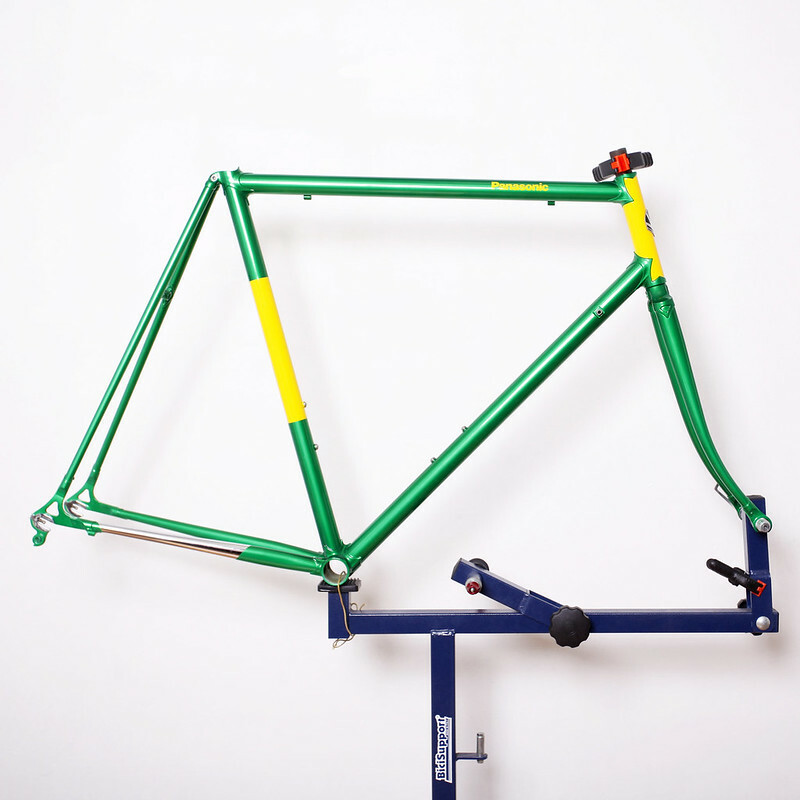 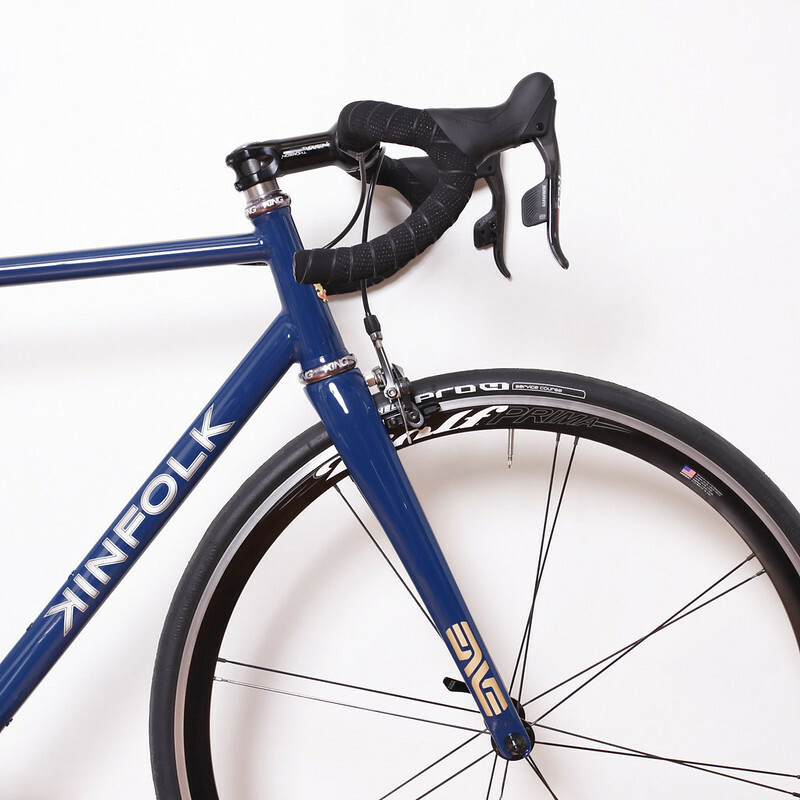 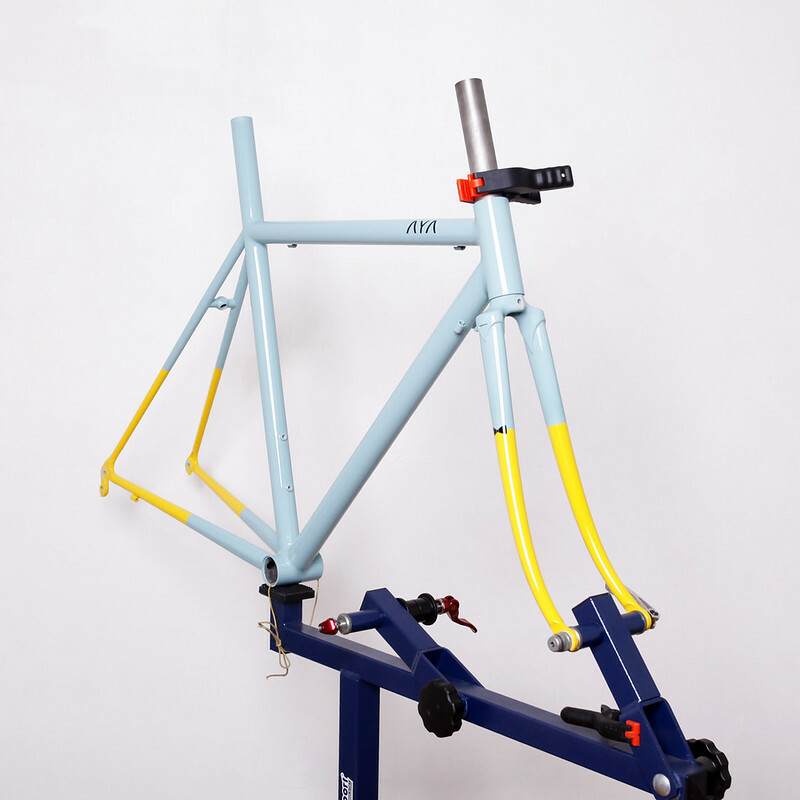 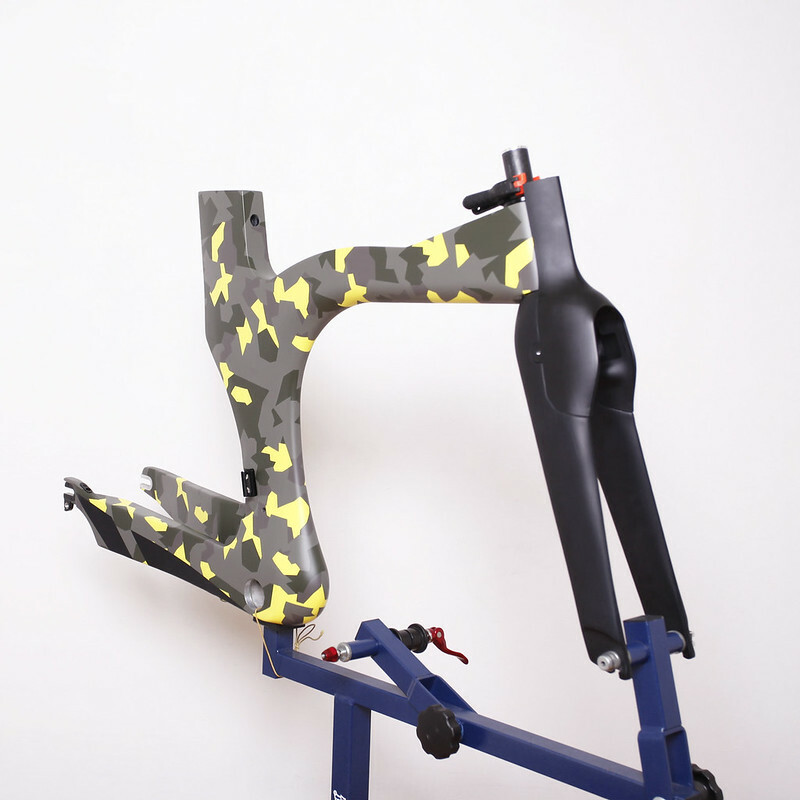 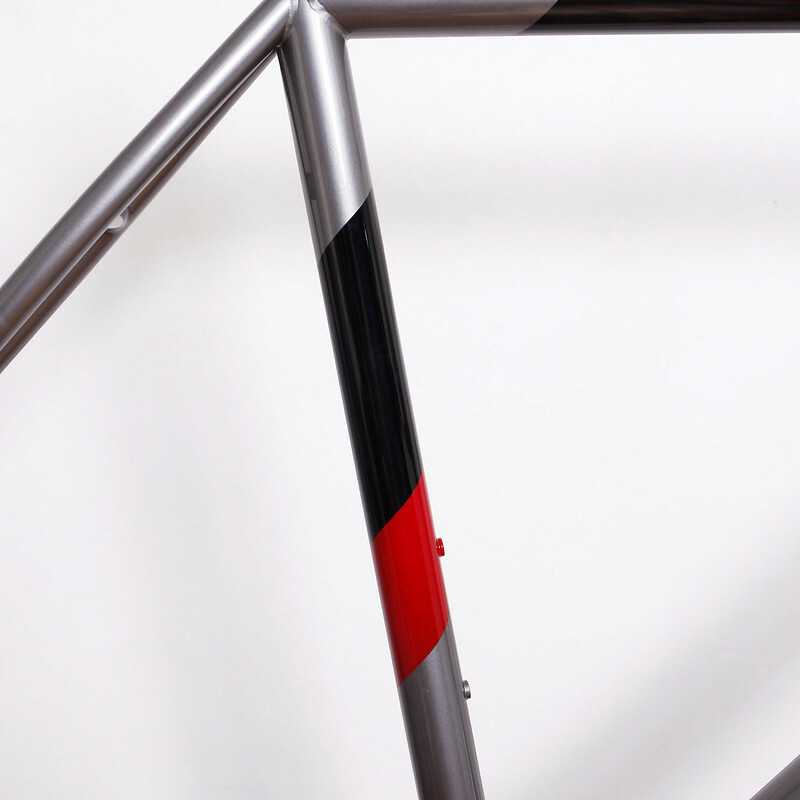 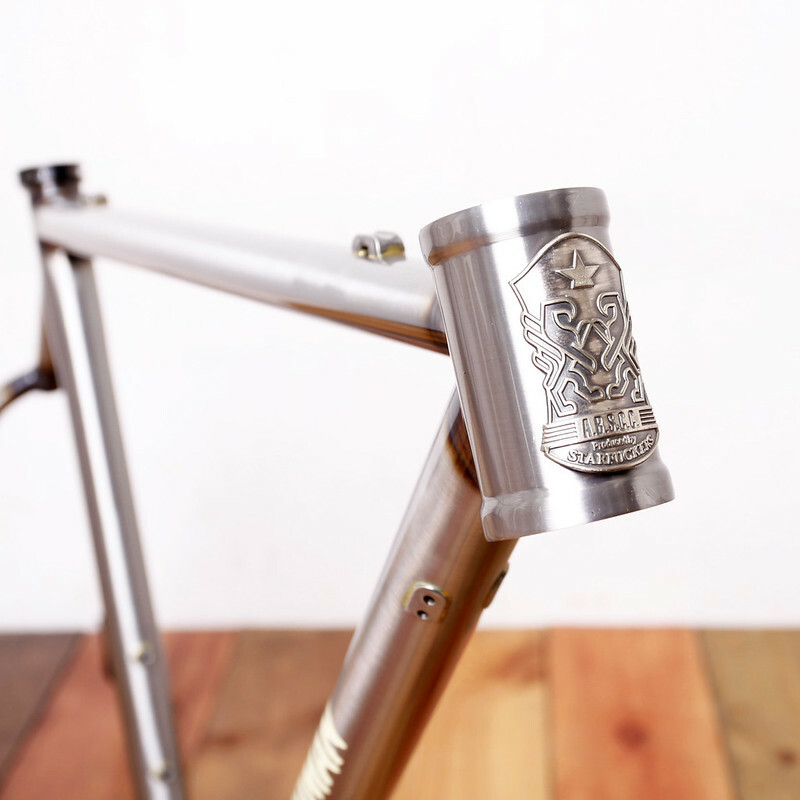 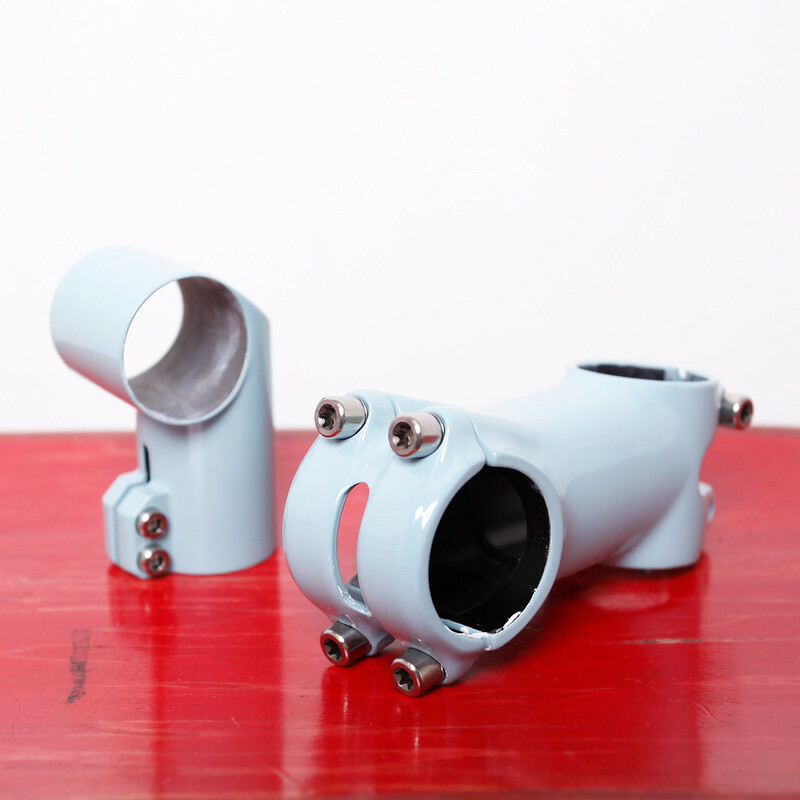 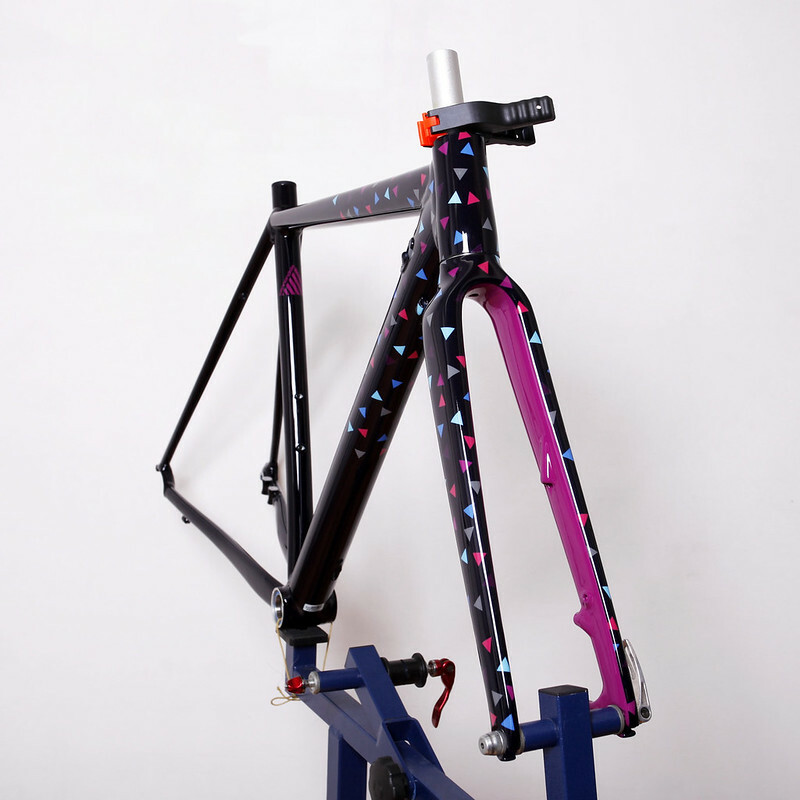 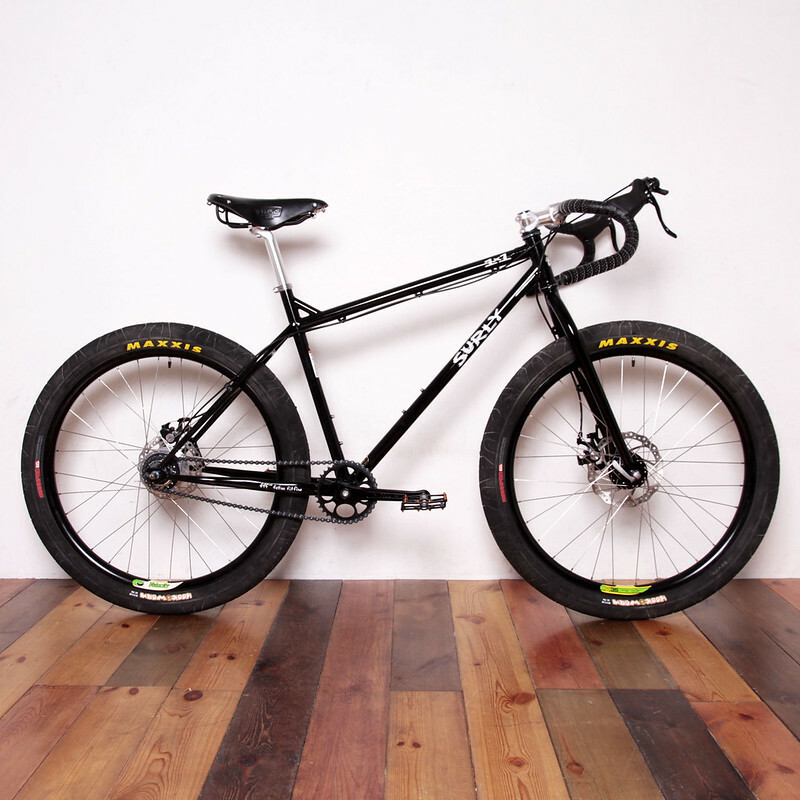 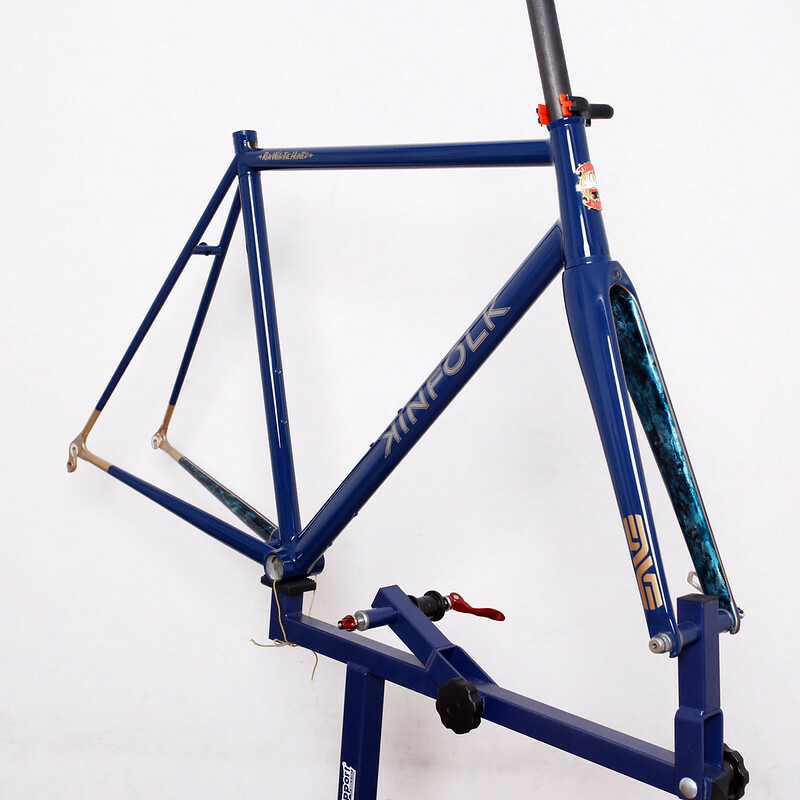 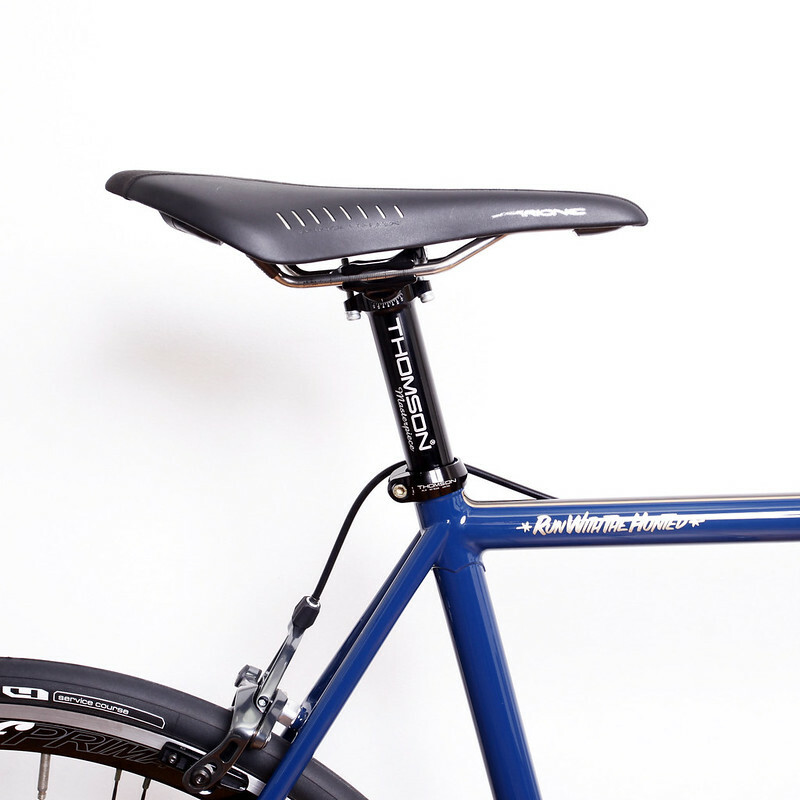 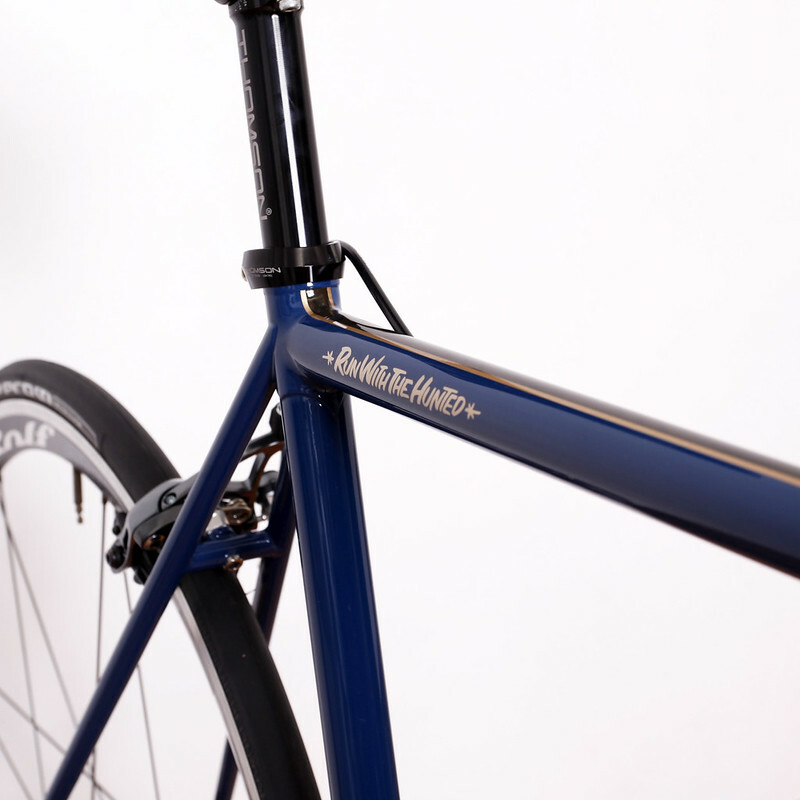 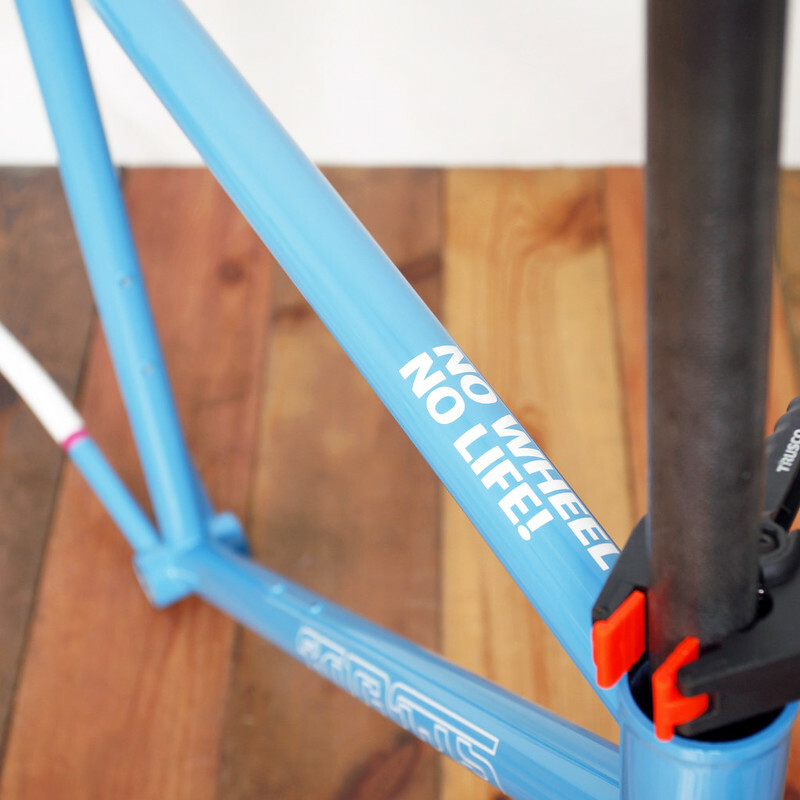 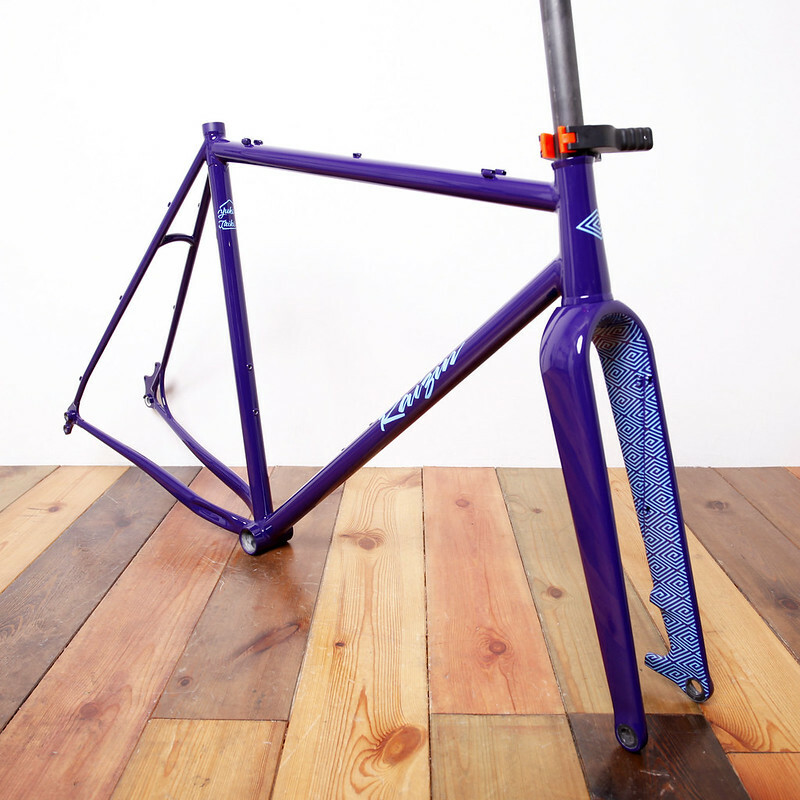 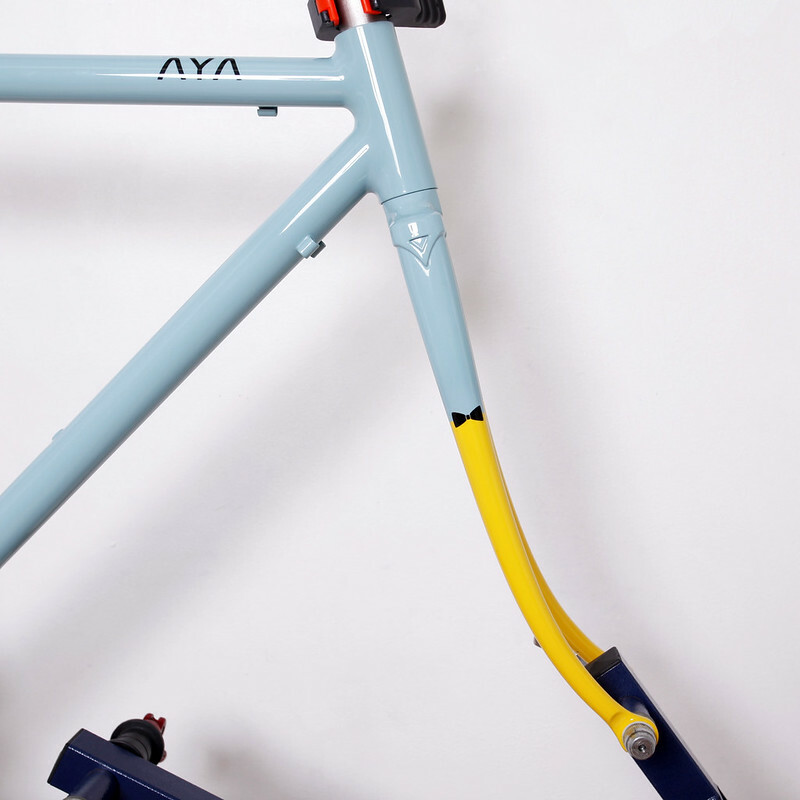 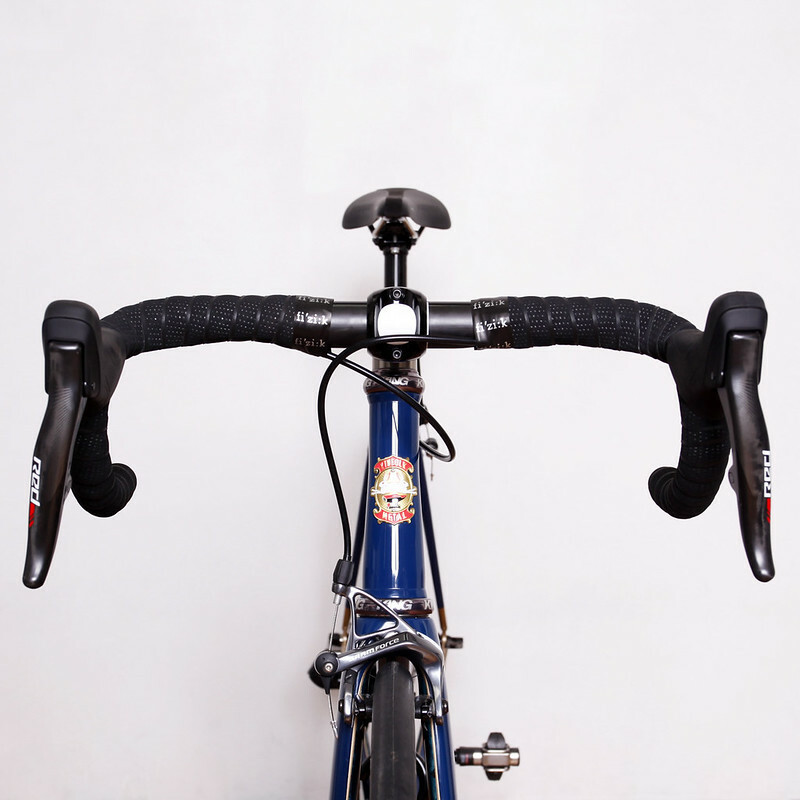 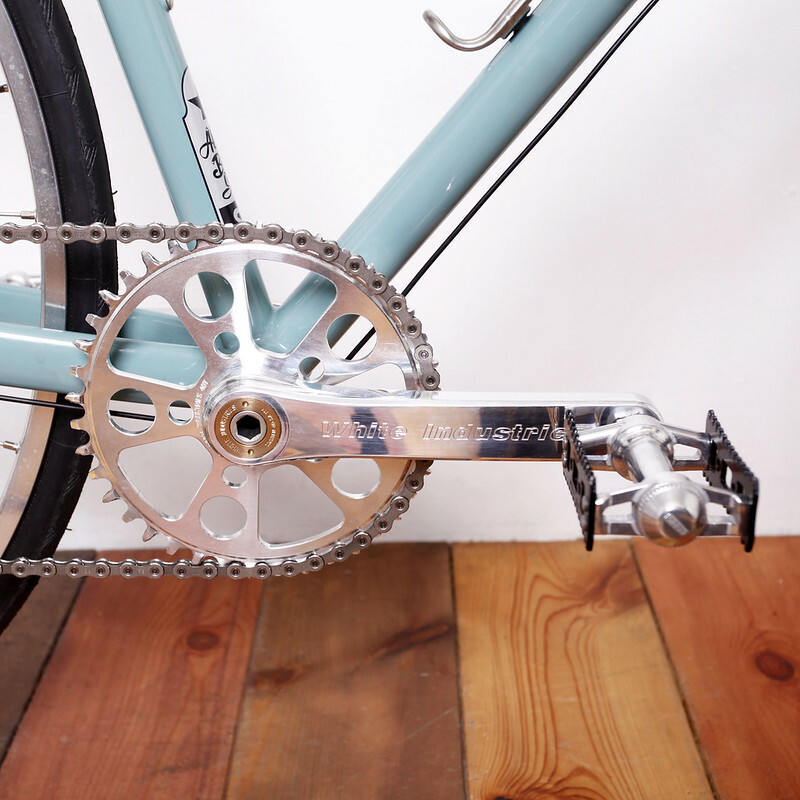 Kinfolk Bicycles - frame builder Osamu Fukuda from Yusuke Yamamura on Vimeo.